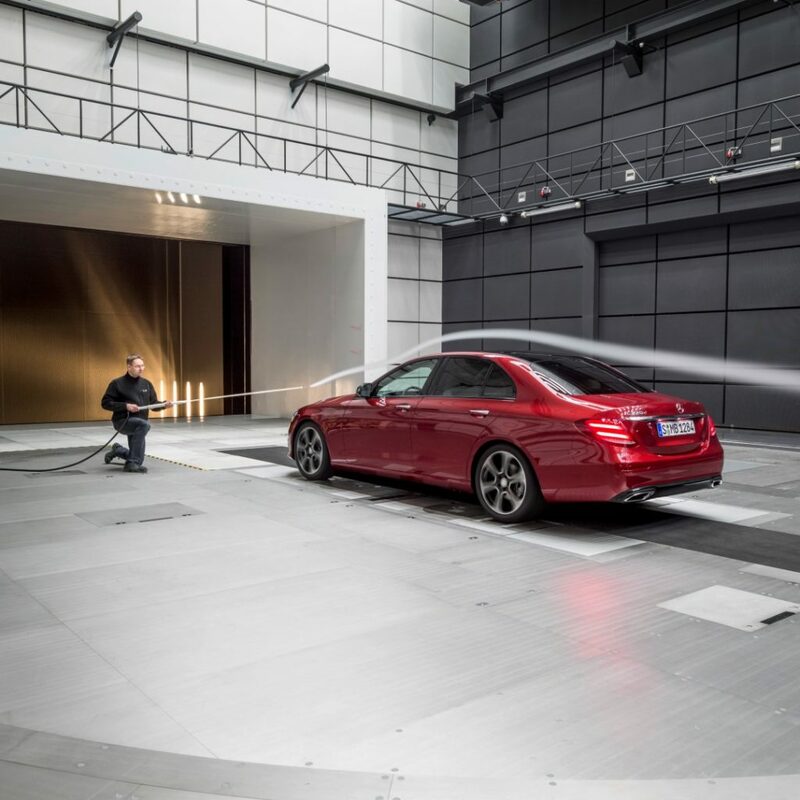 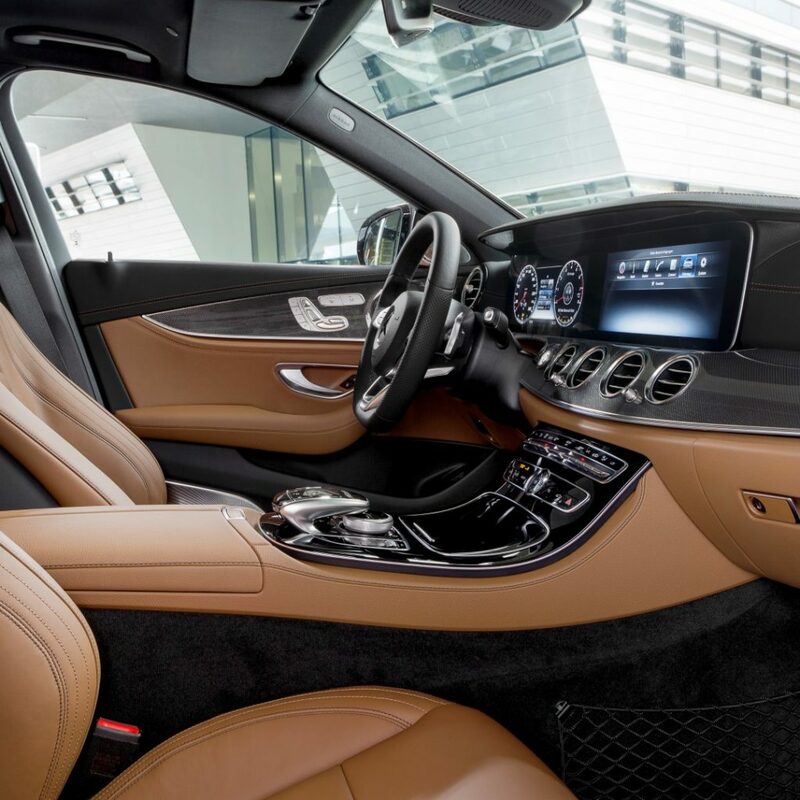 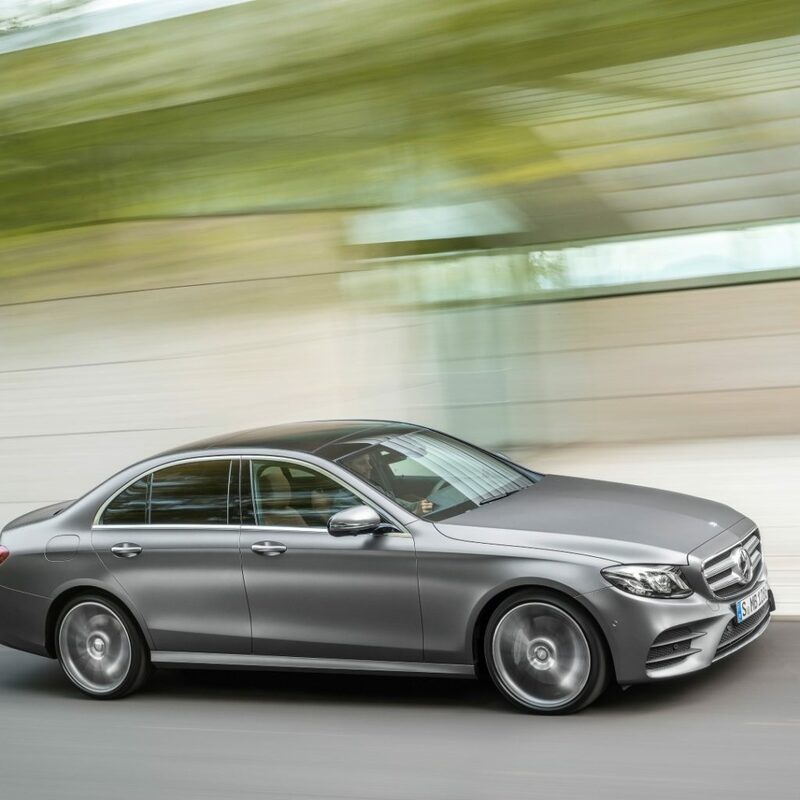 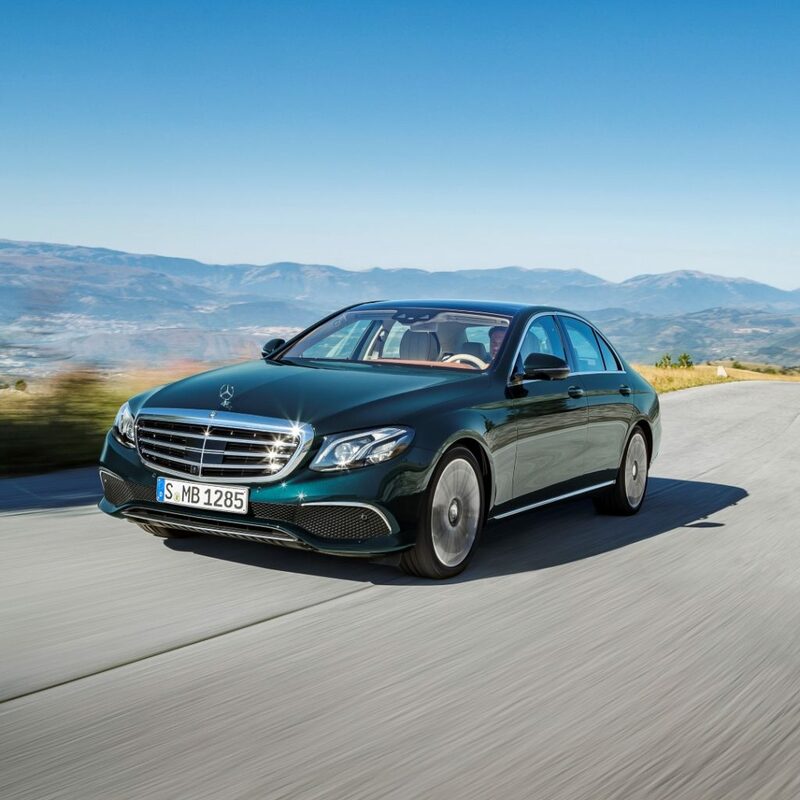 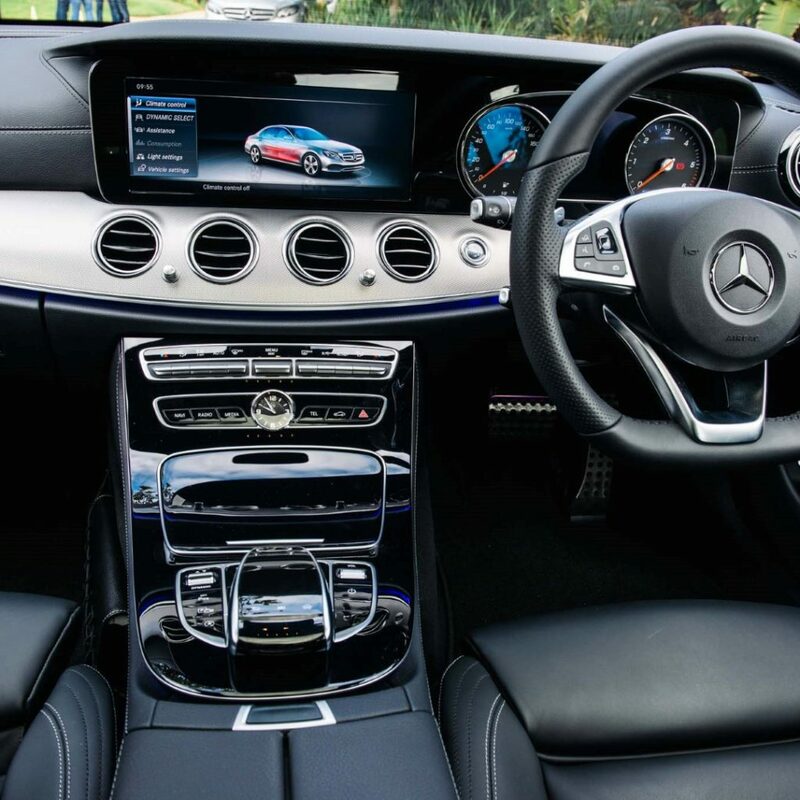 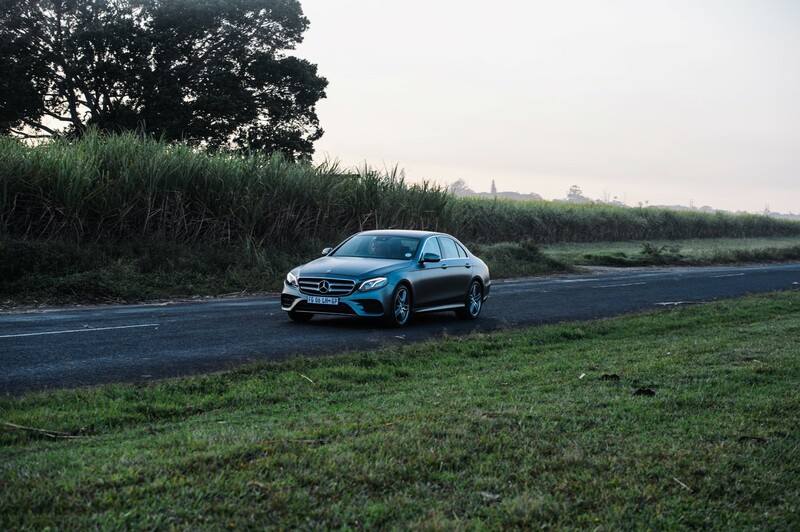 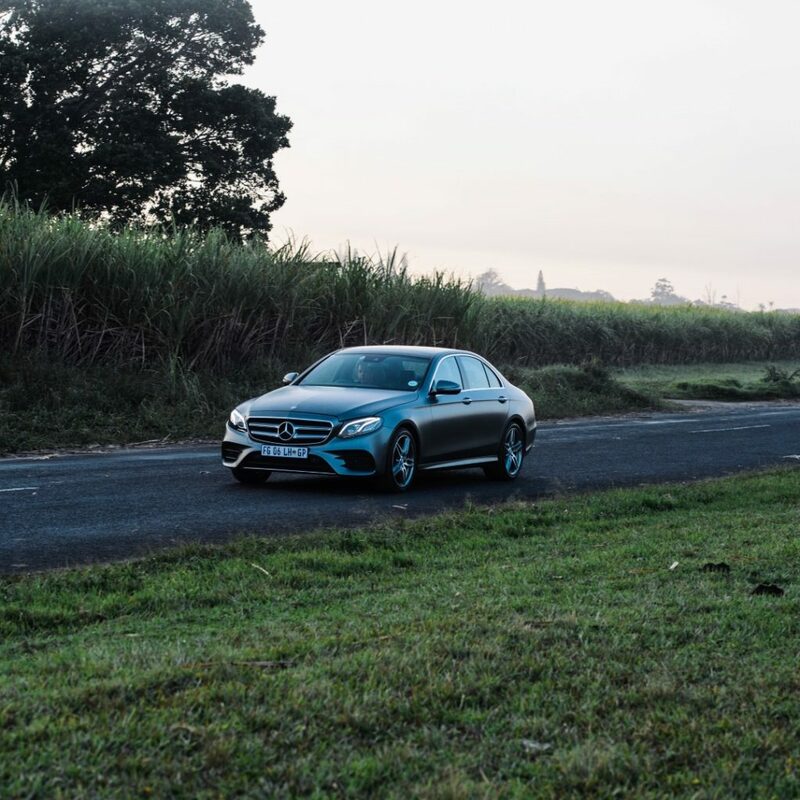 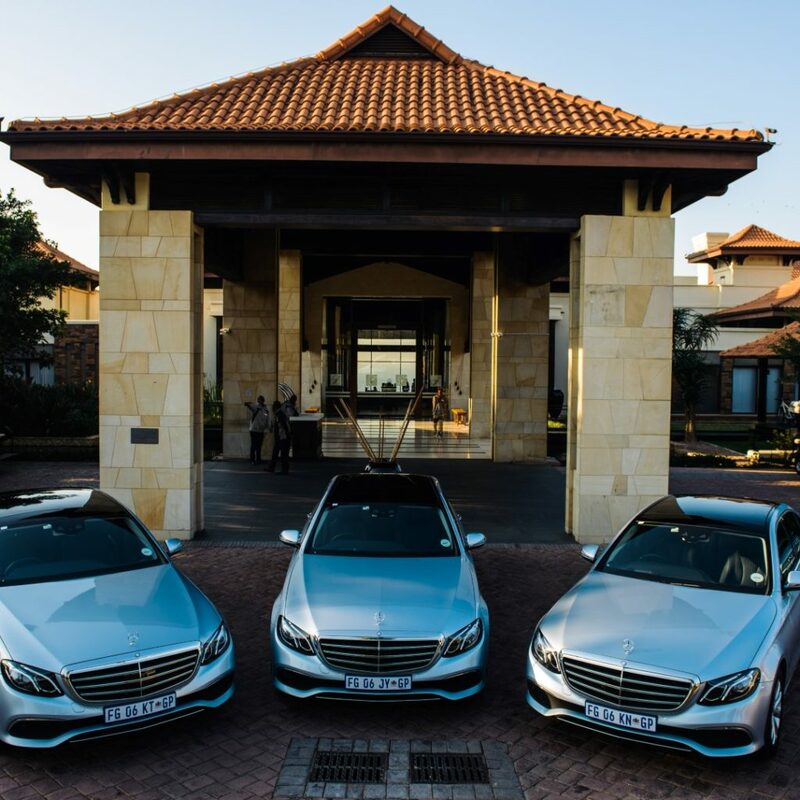 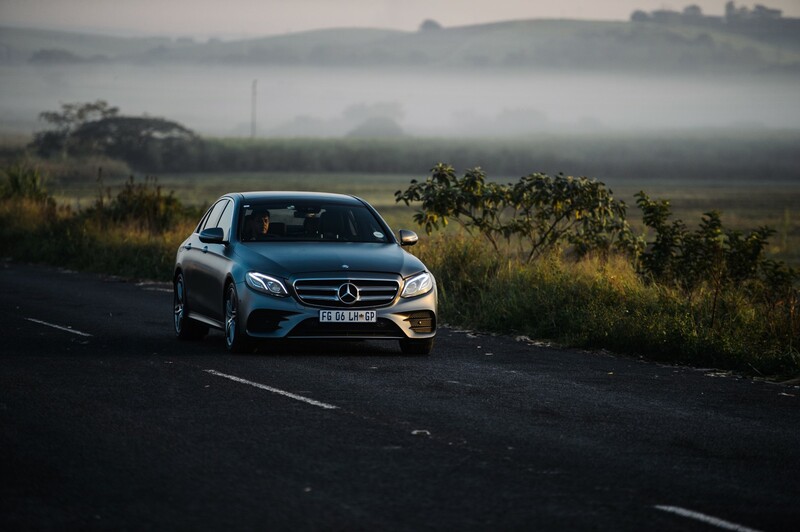 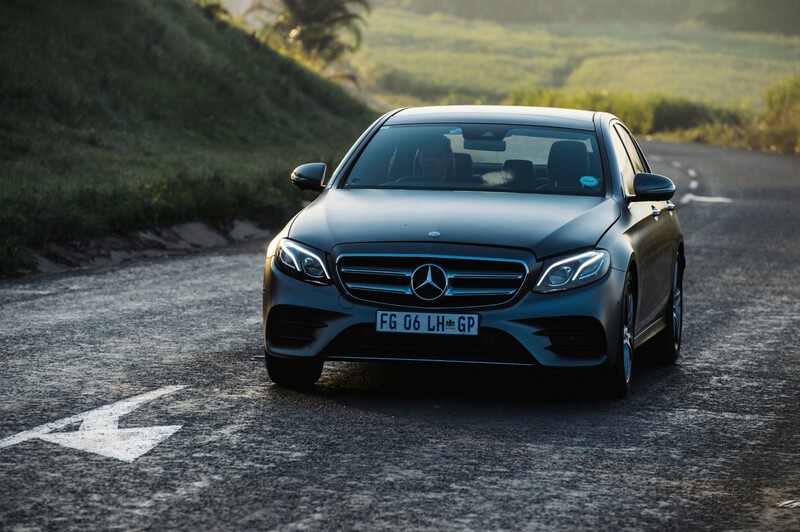 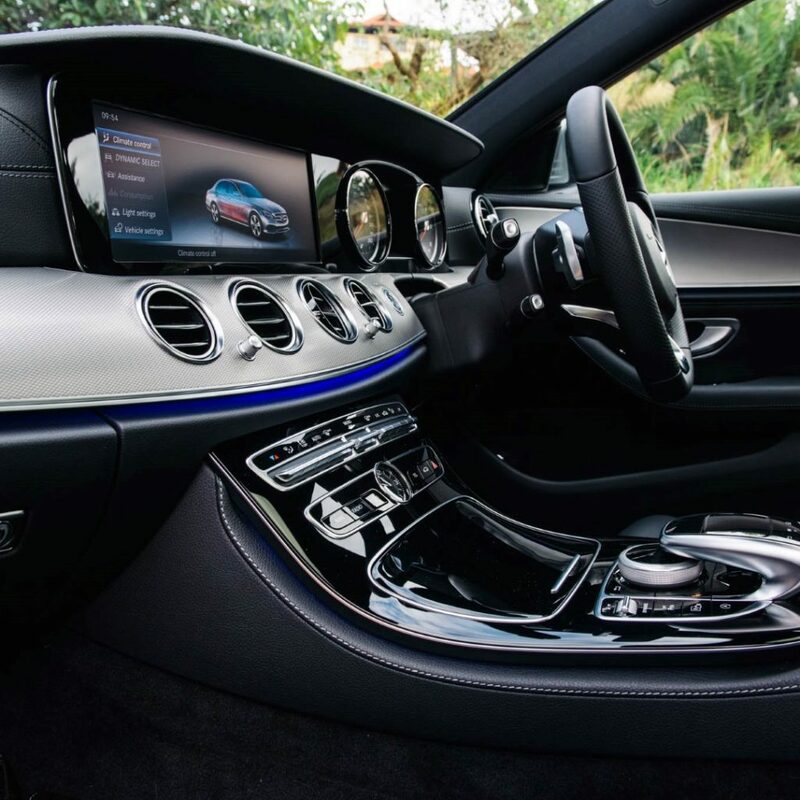 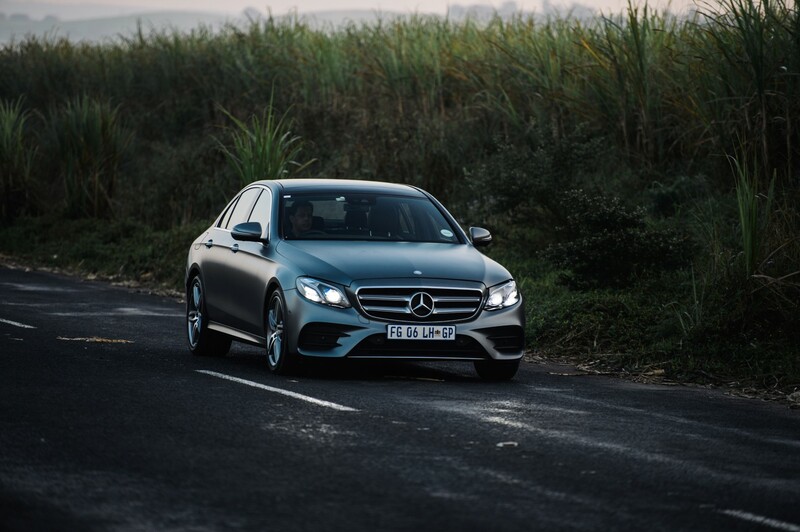 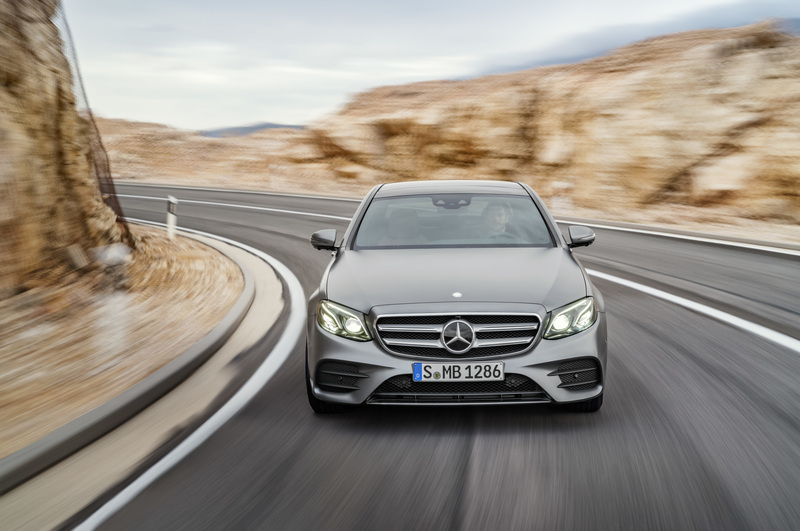 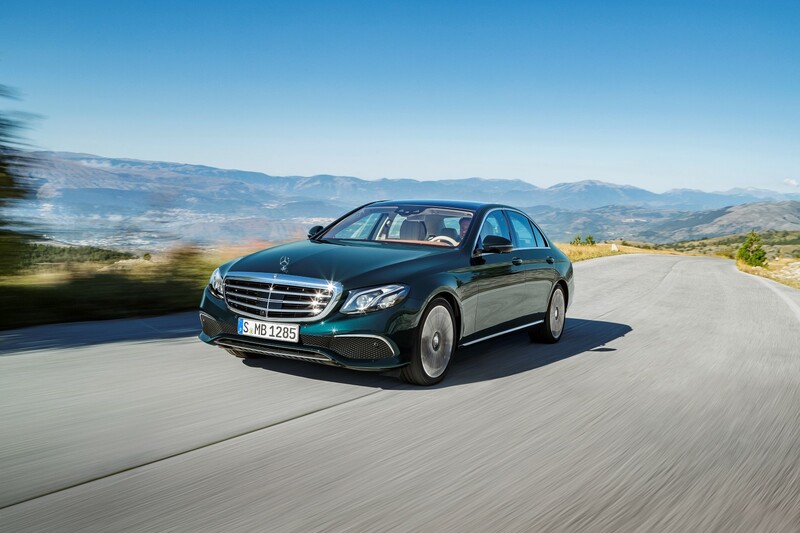 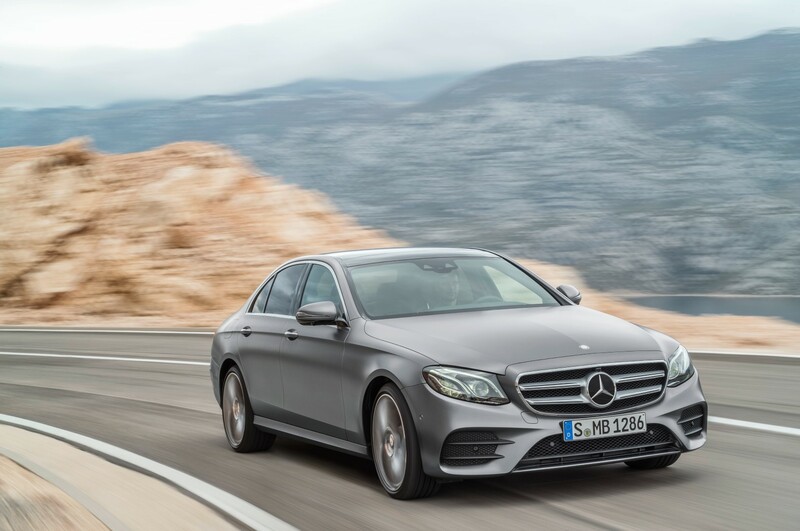 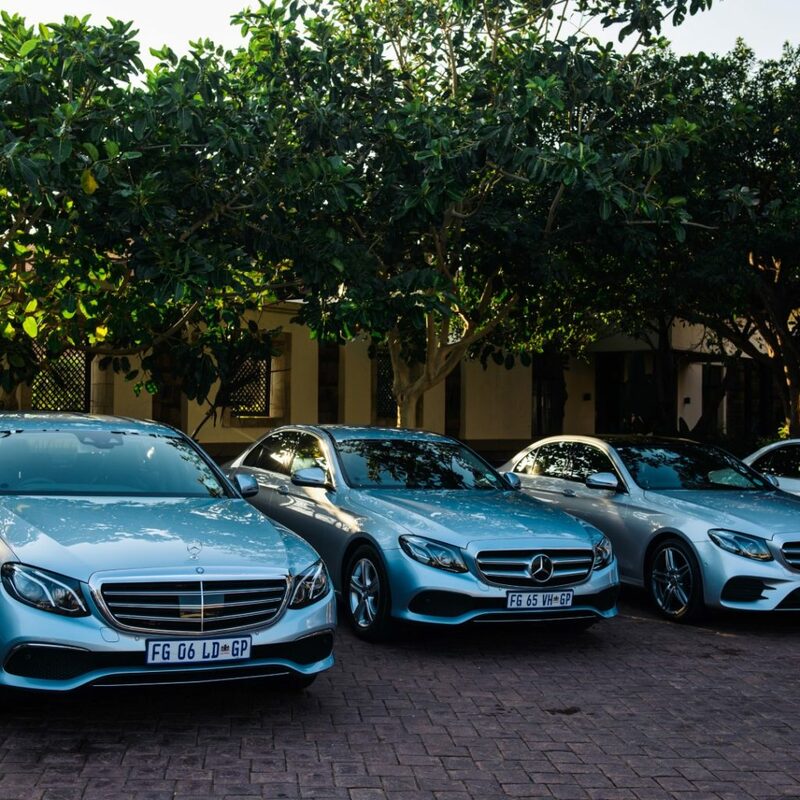 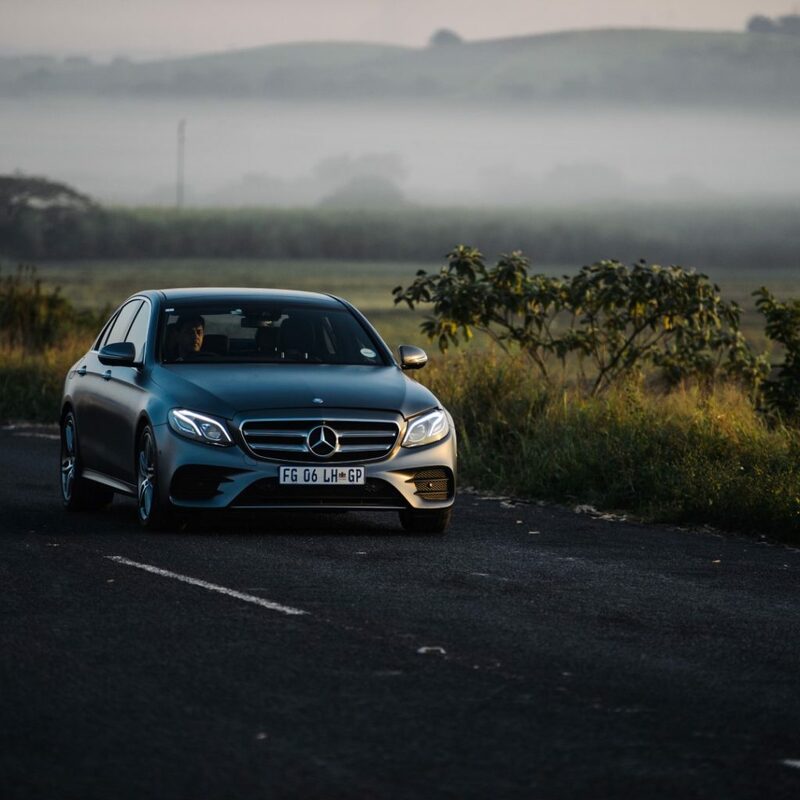 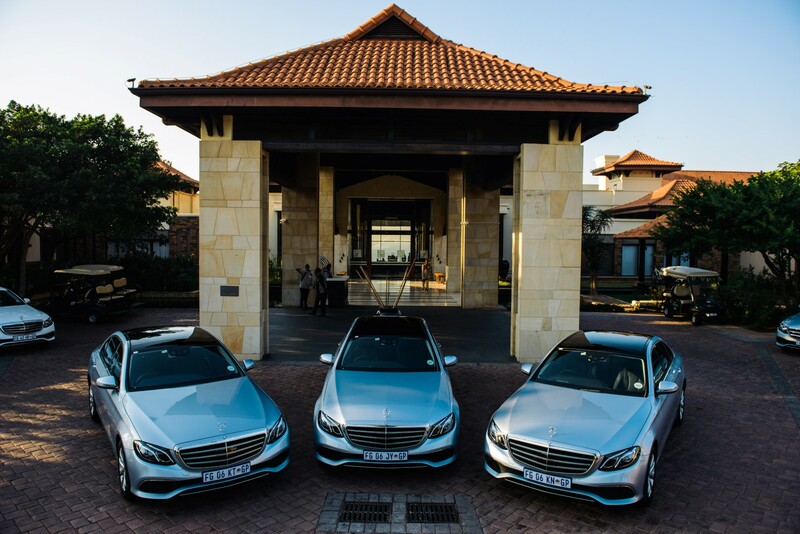 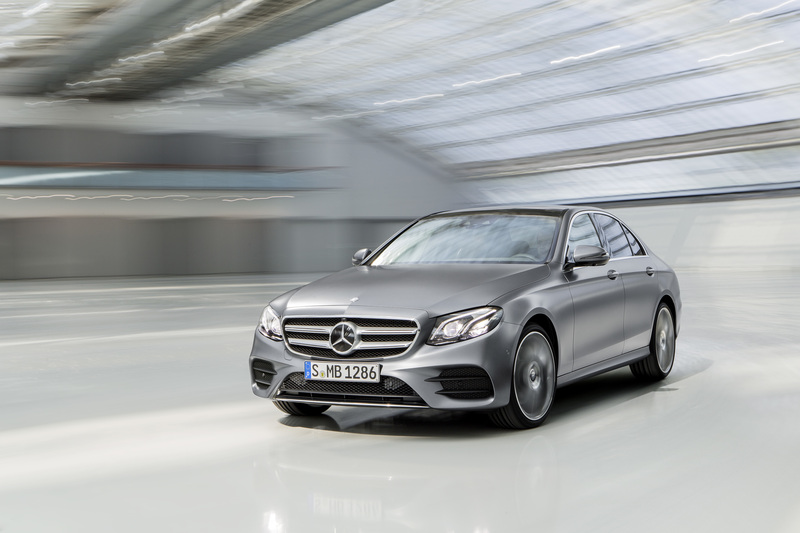 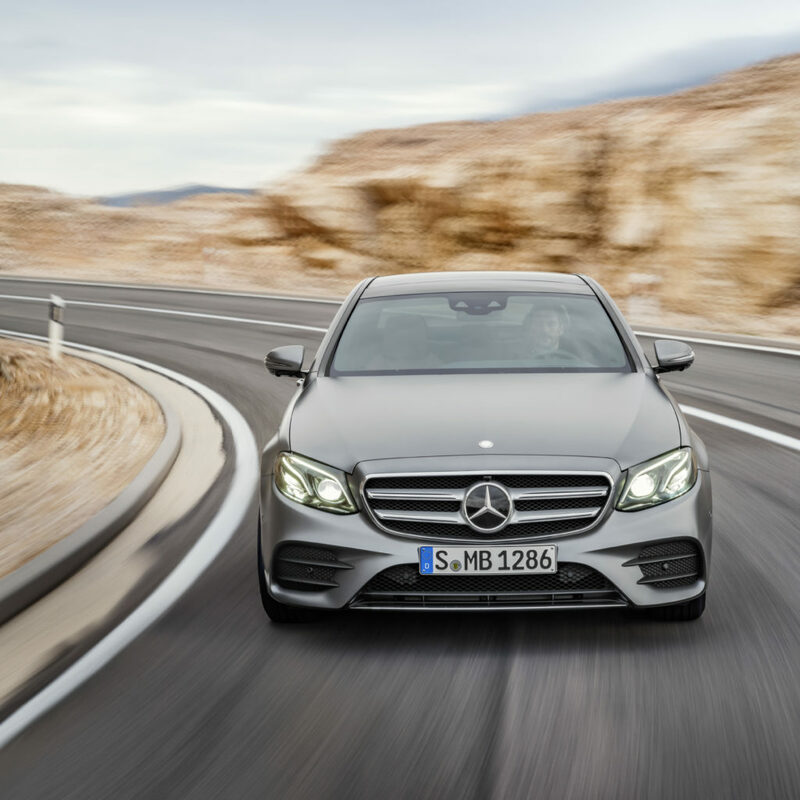 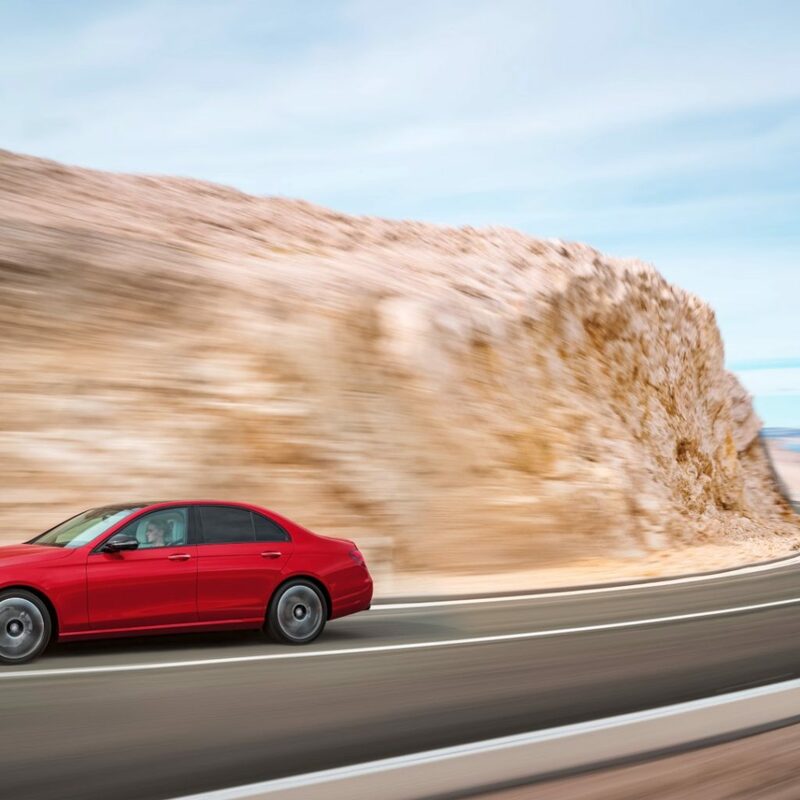 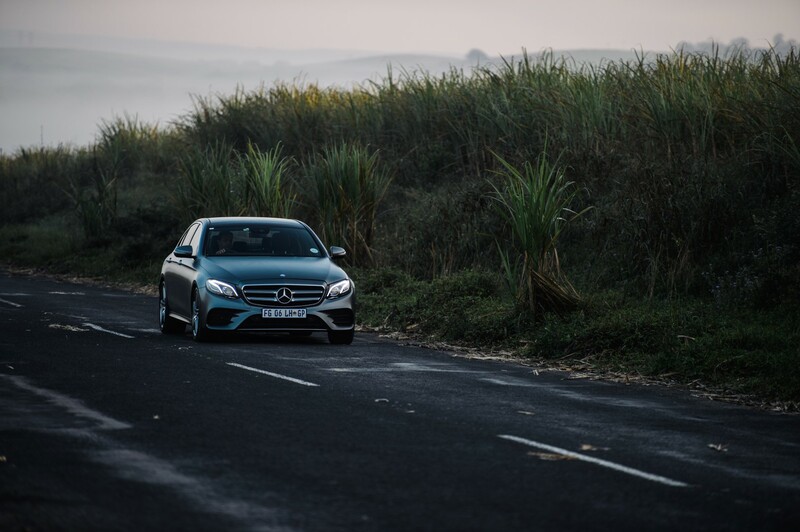 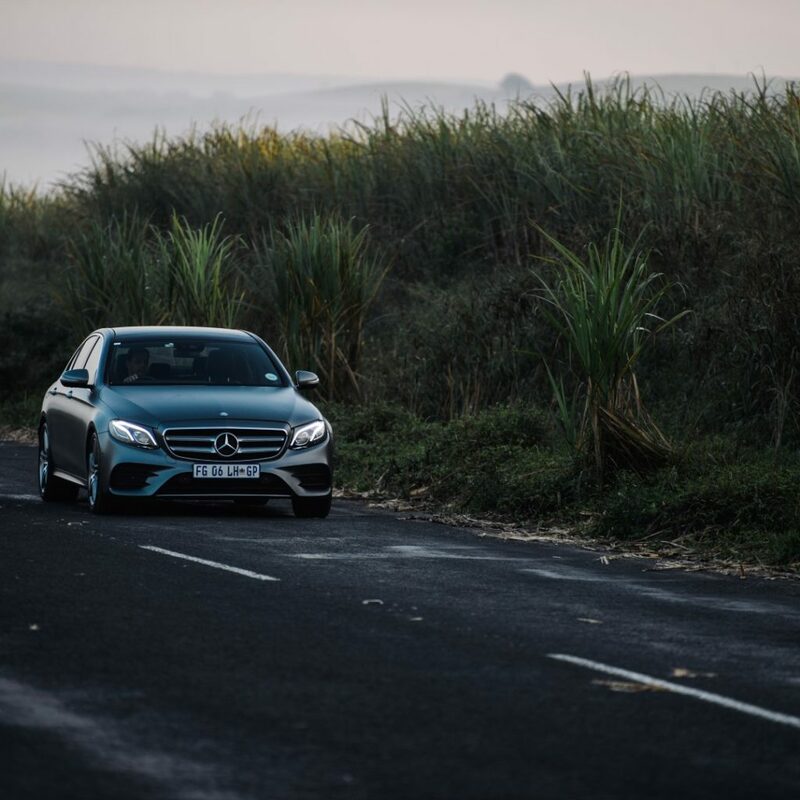 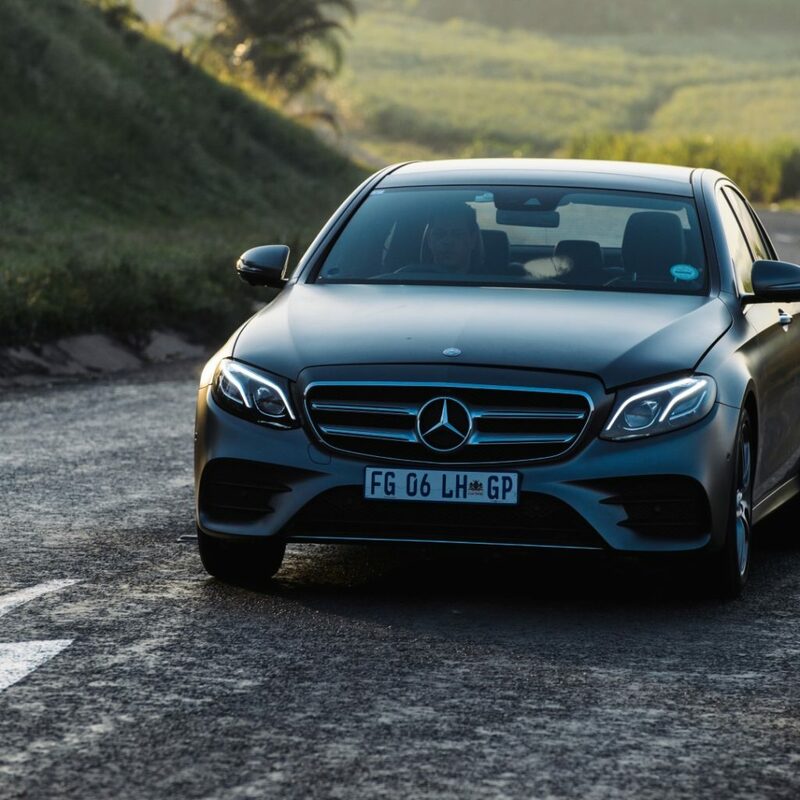 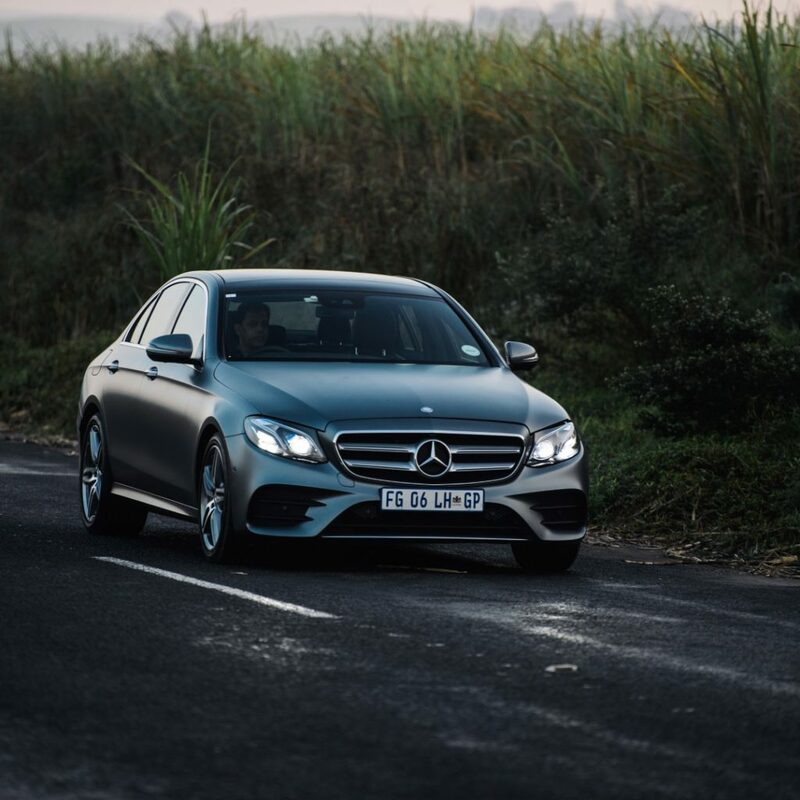 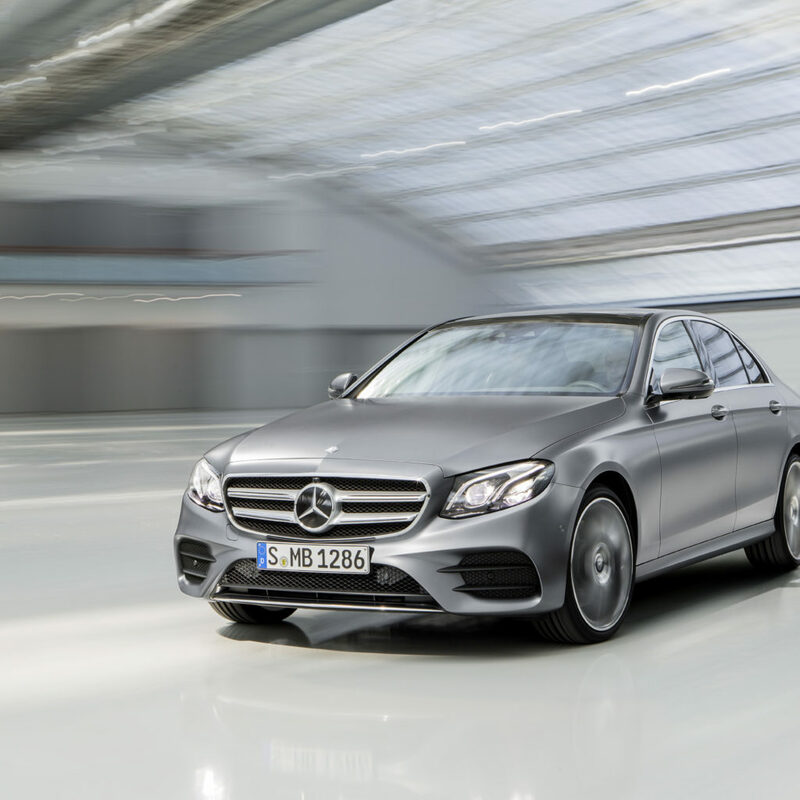 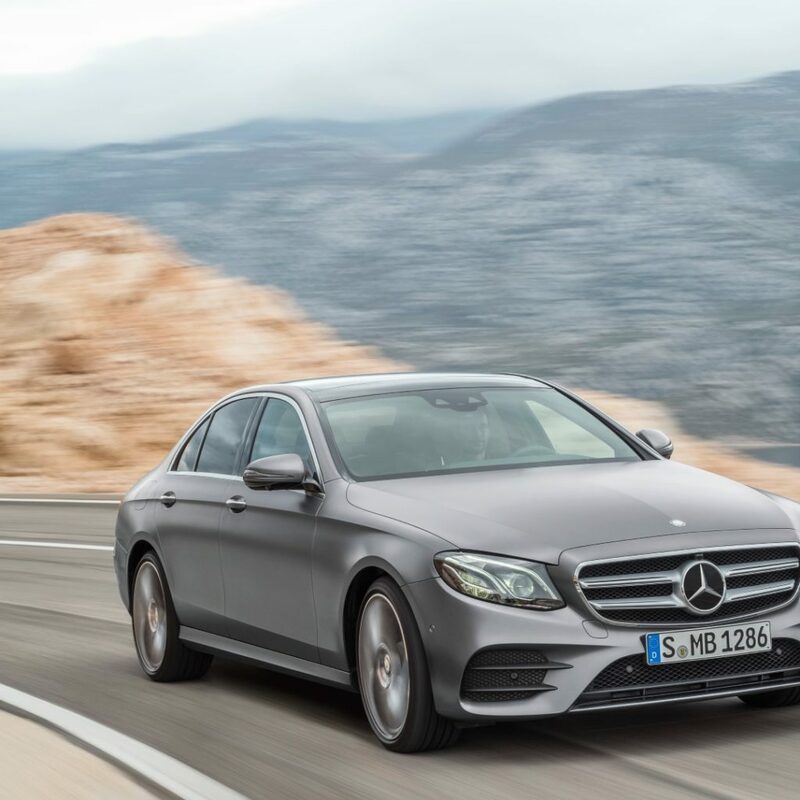 This new E Class also introduces numerous technical innovations that enable comfortable, safe driving on a new level plus a new dimension in driver assistance. 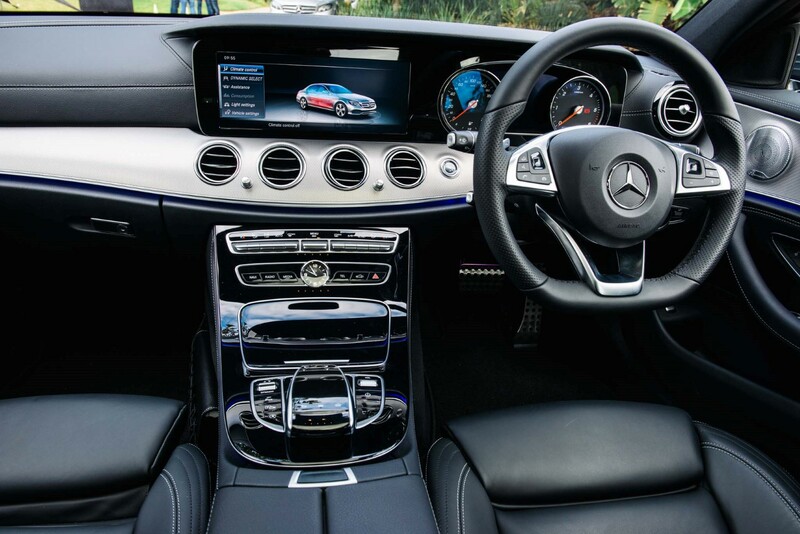 The vehicle comes complete with infotainment and control systems offering an all-new experience. 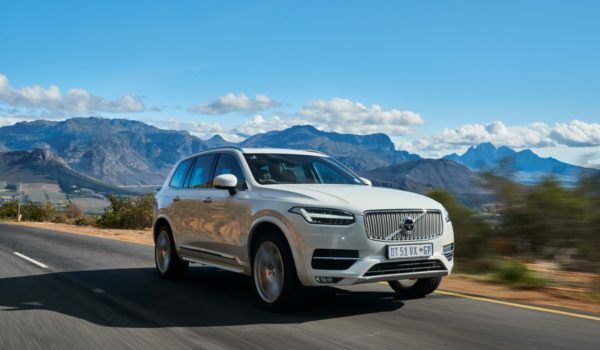 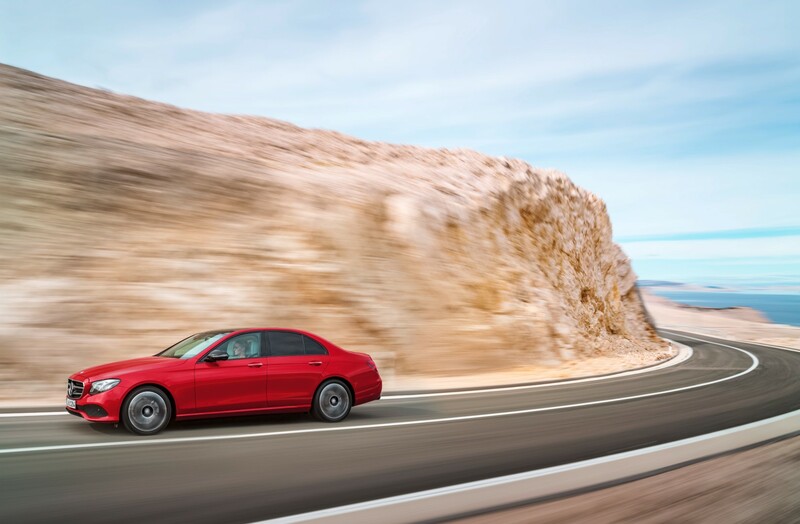 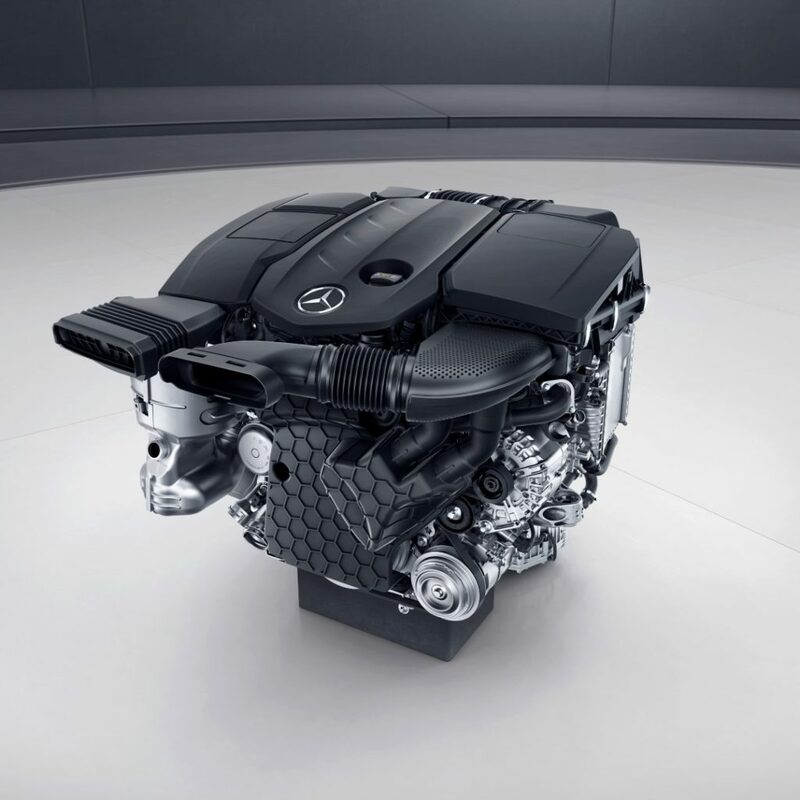 Likewise exemplary: an entirely newly developed diesel engine sets efficiency benchmarks in this segment in conjunction with lightweight construction and optimum aerodynamic figures. 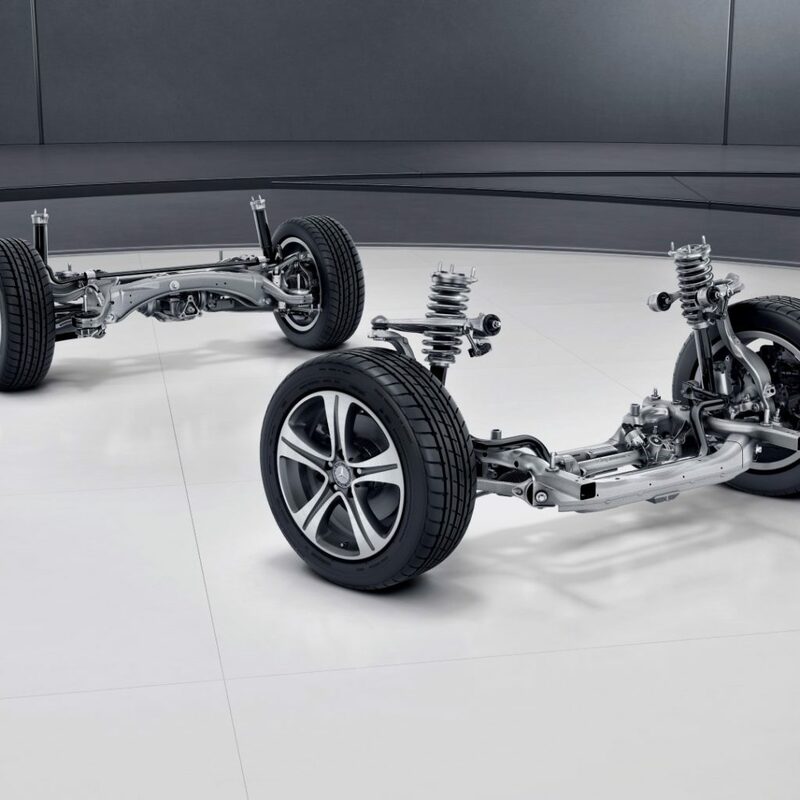 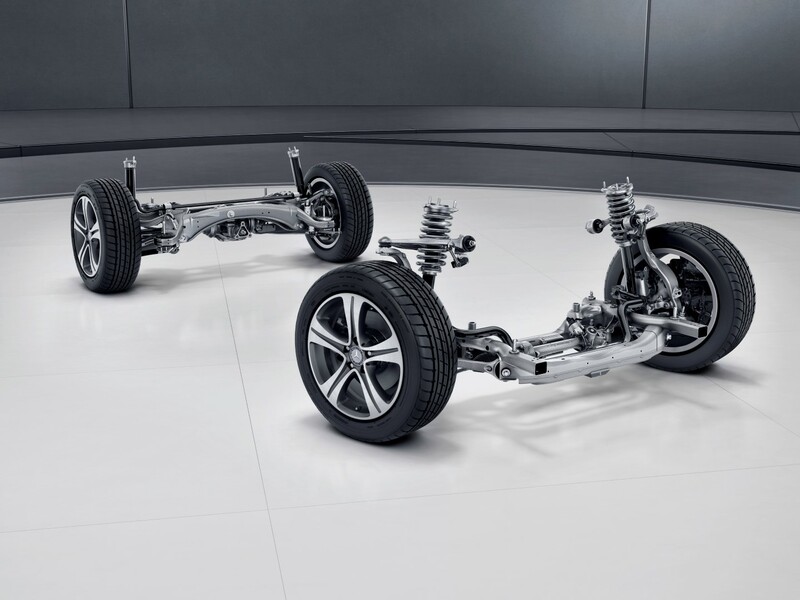 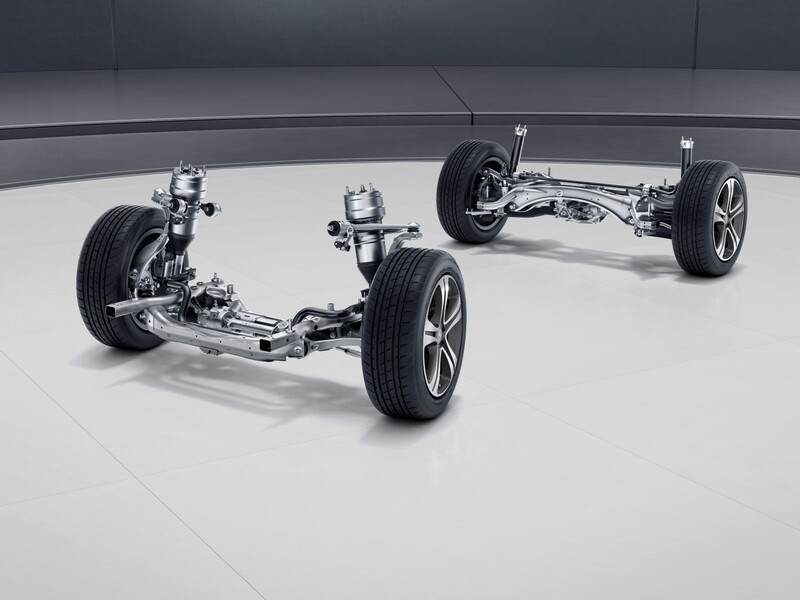 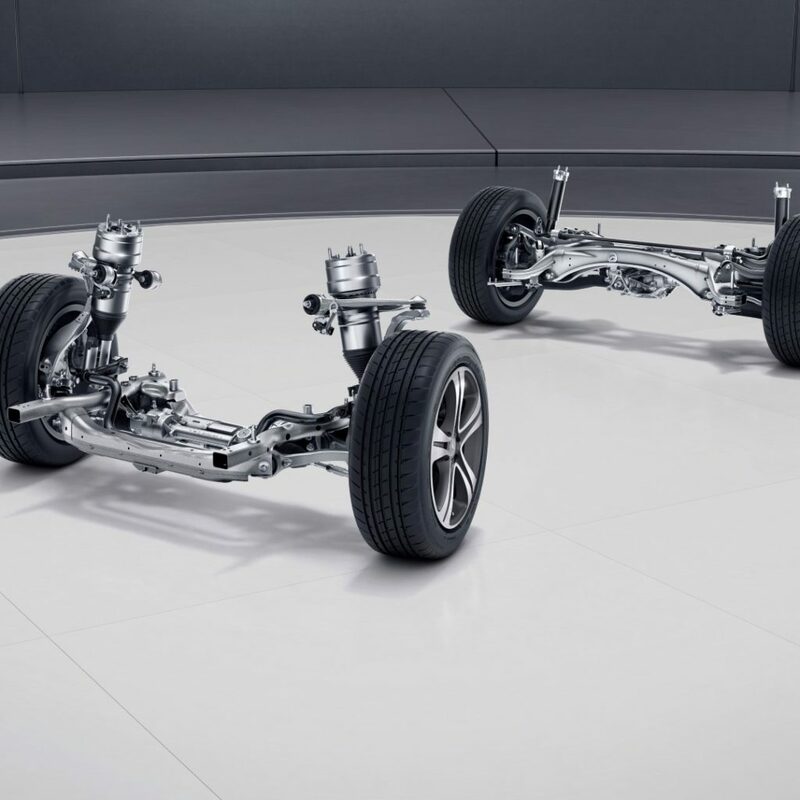 An optional new multi-chamber air suspension system additionally ensures outstanding ride comfort together with first-class driving dynamics. 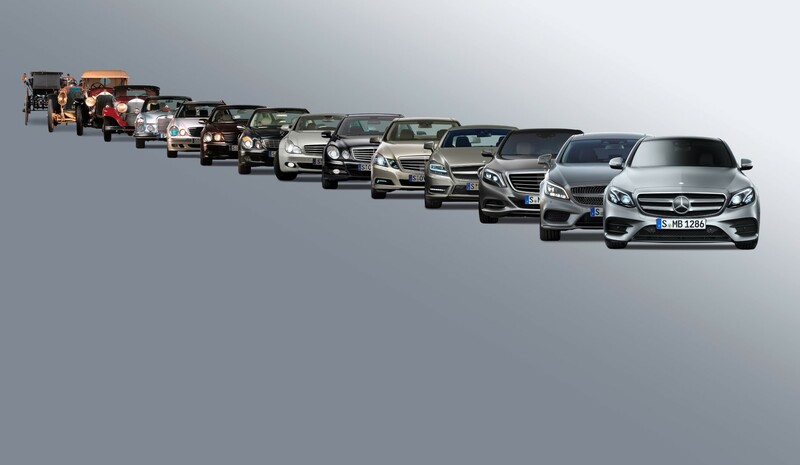 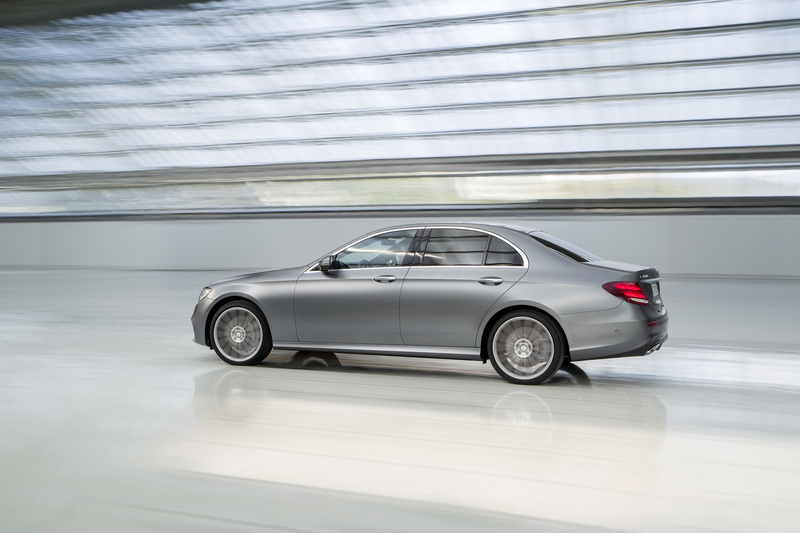 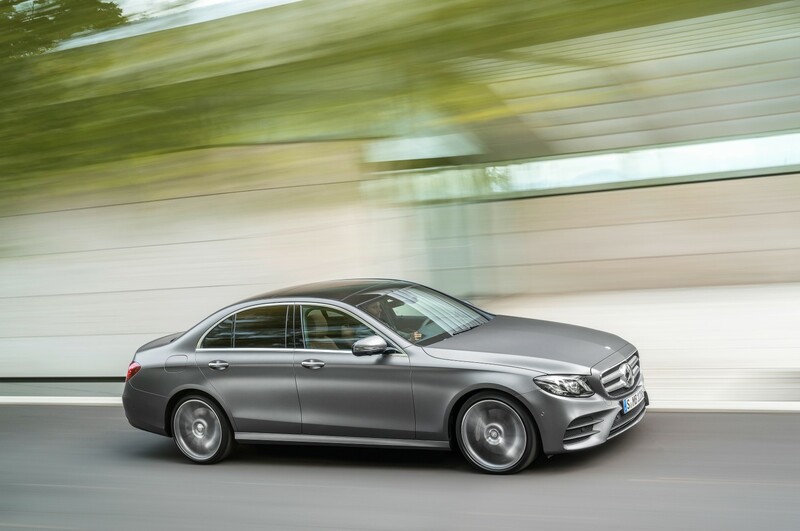 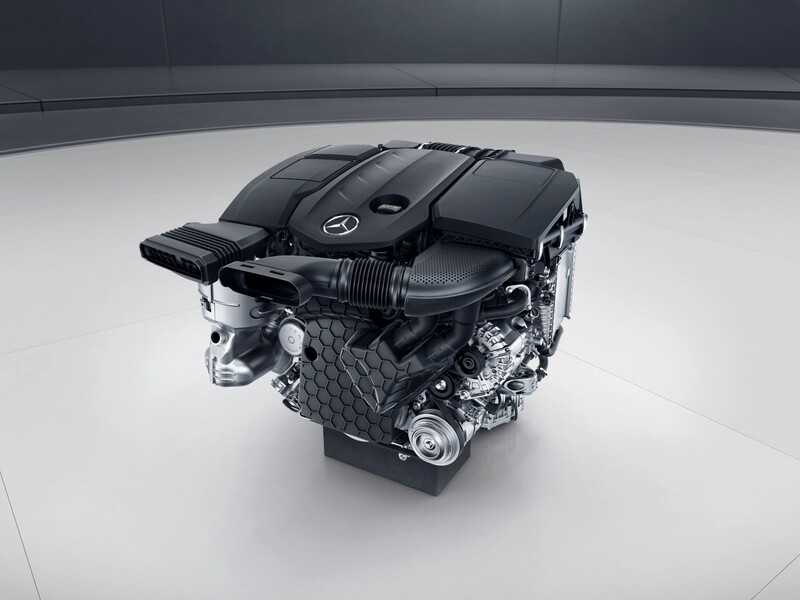 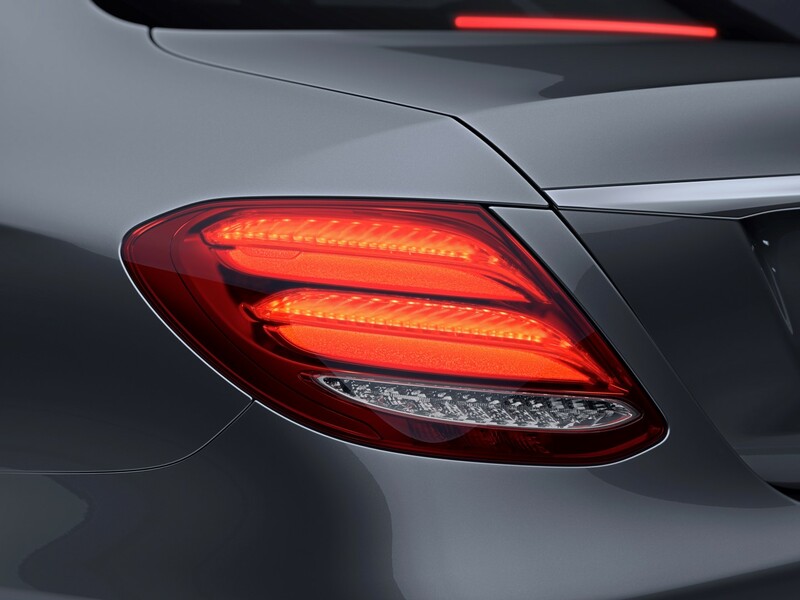 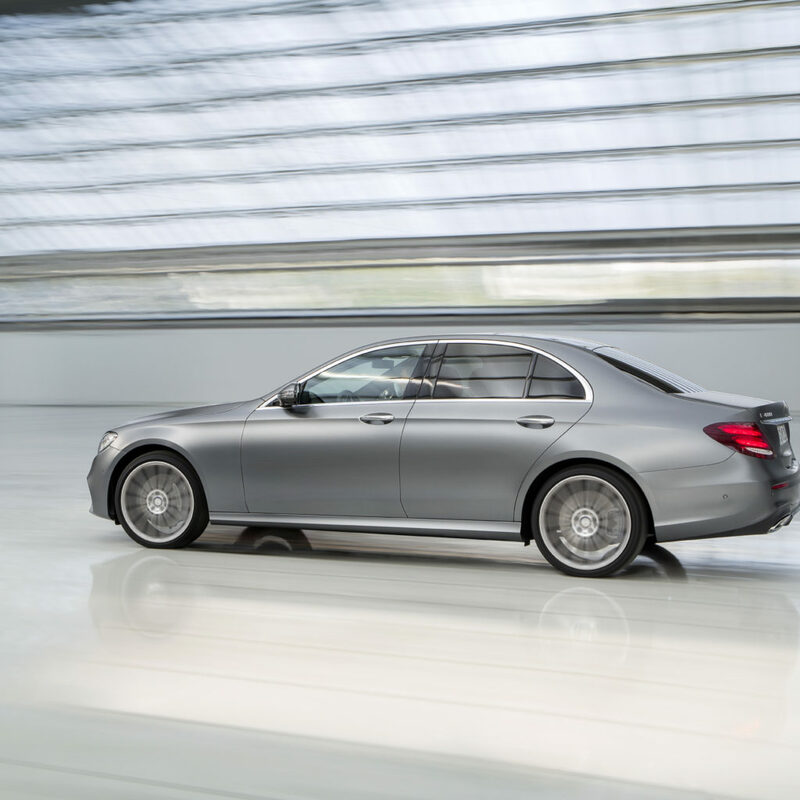 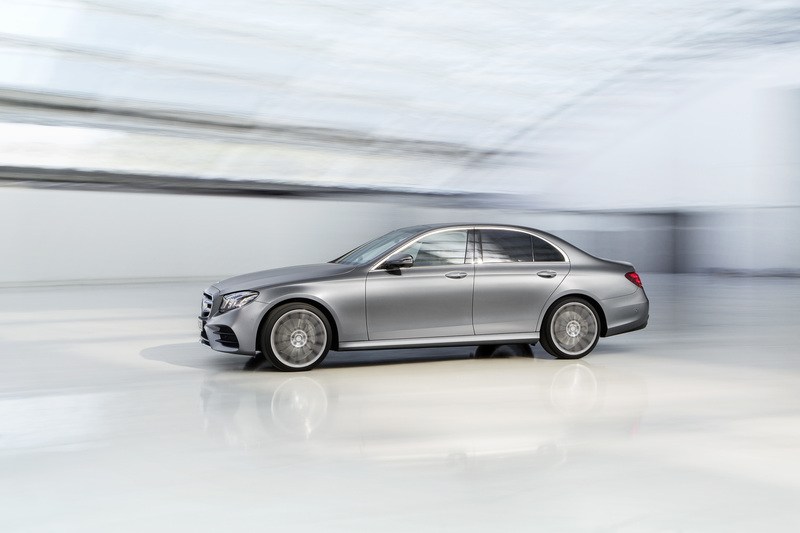 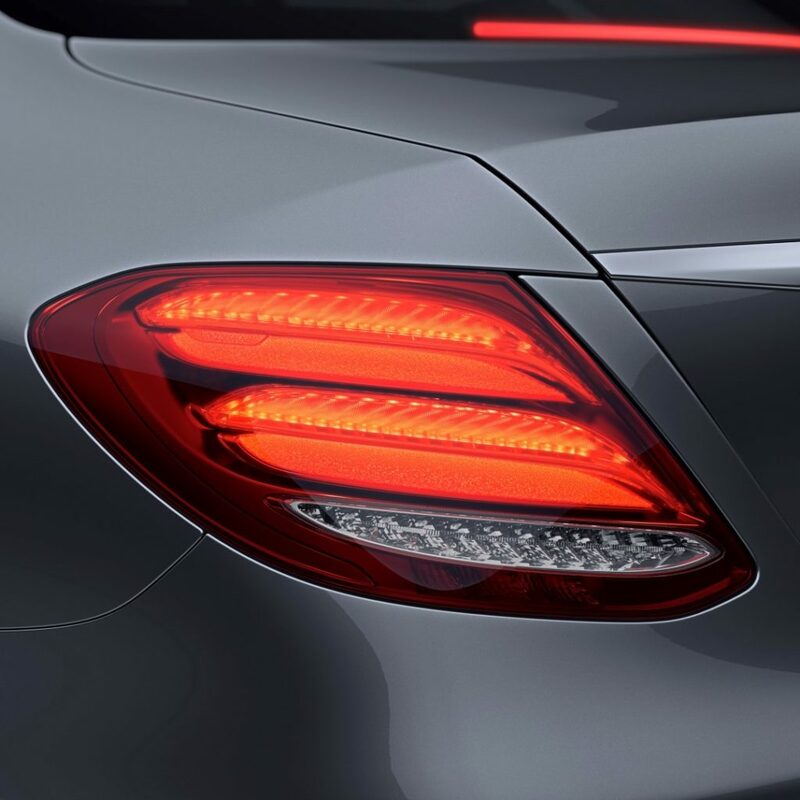 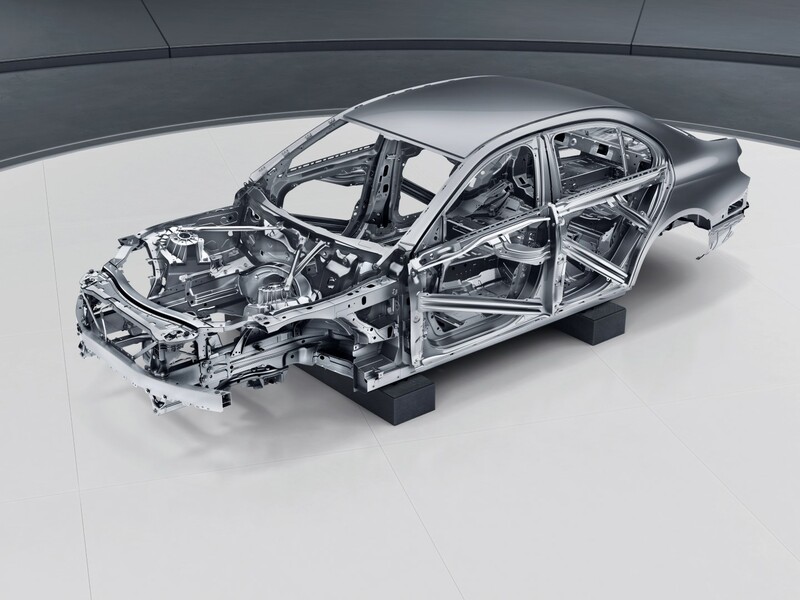 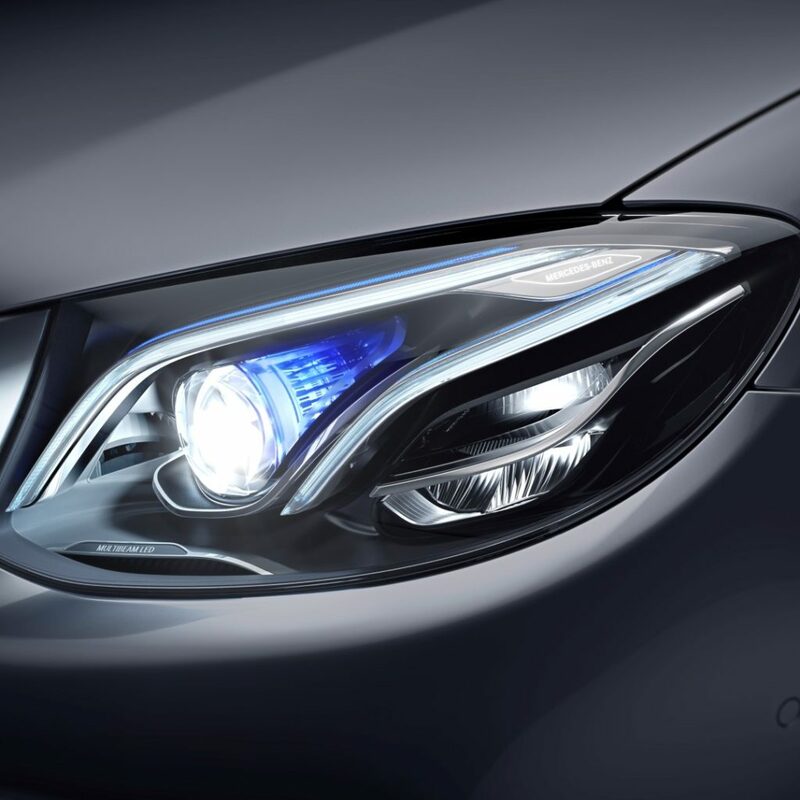 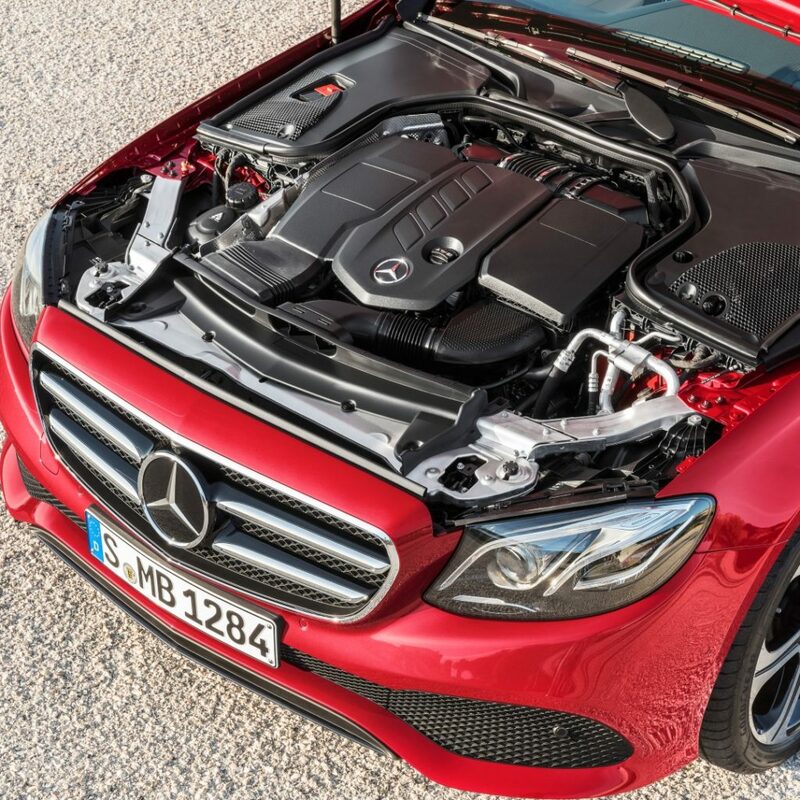 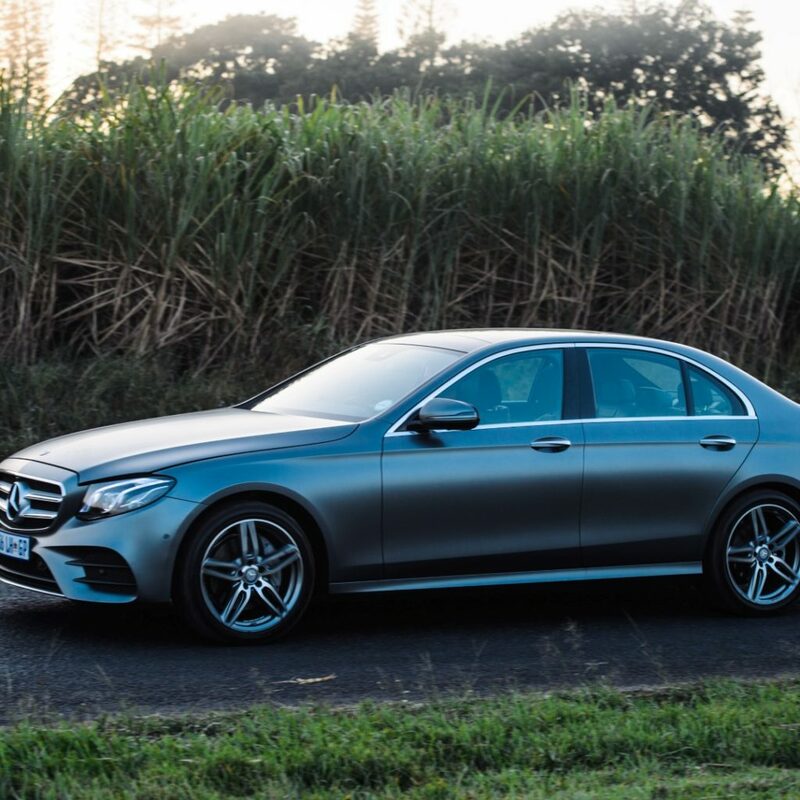 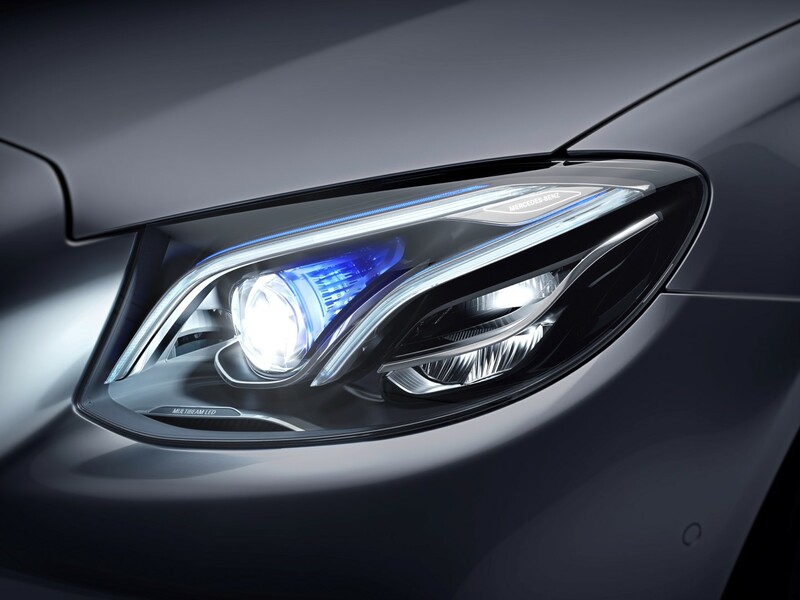 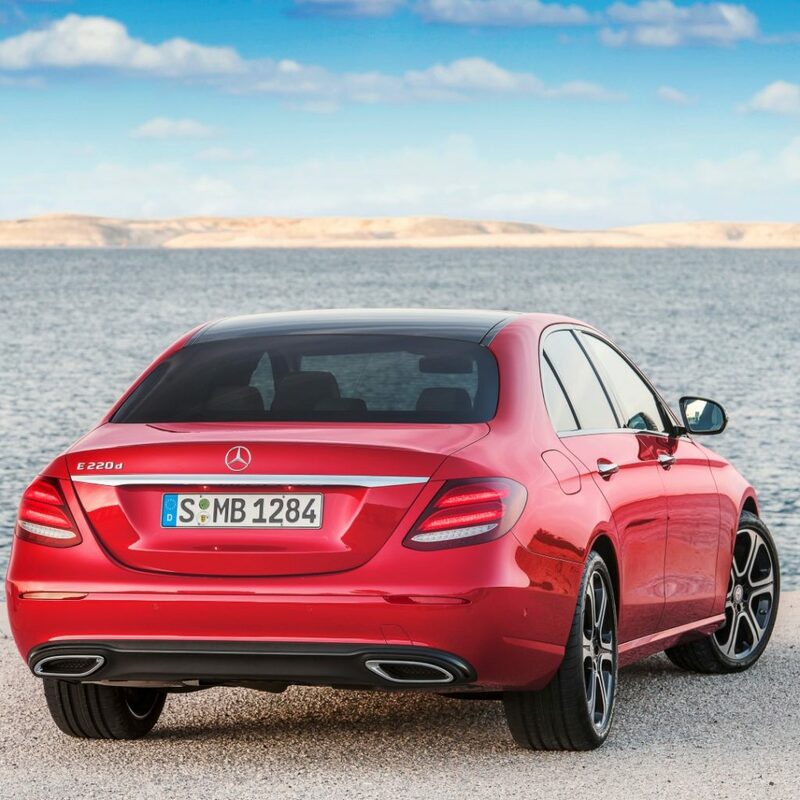 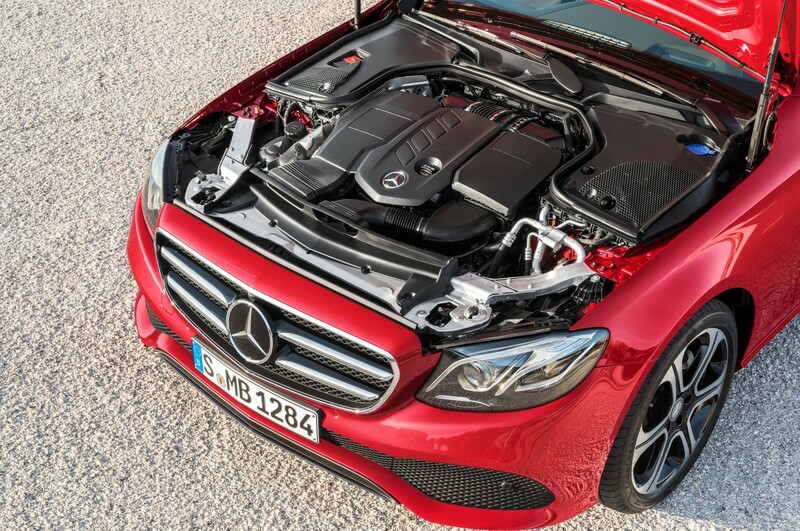 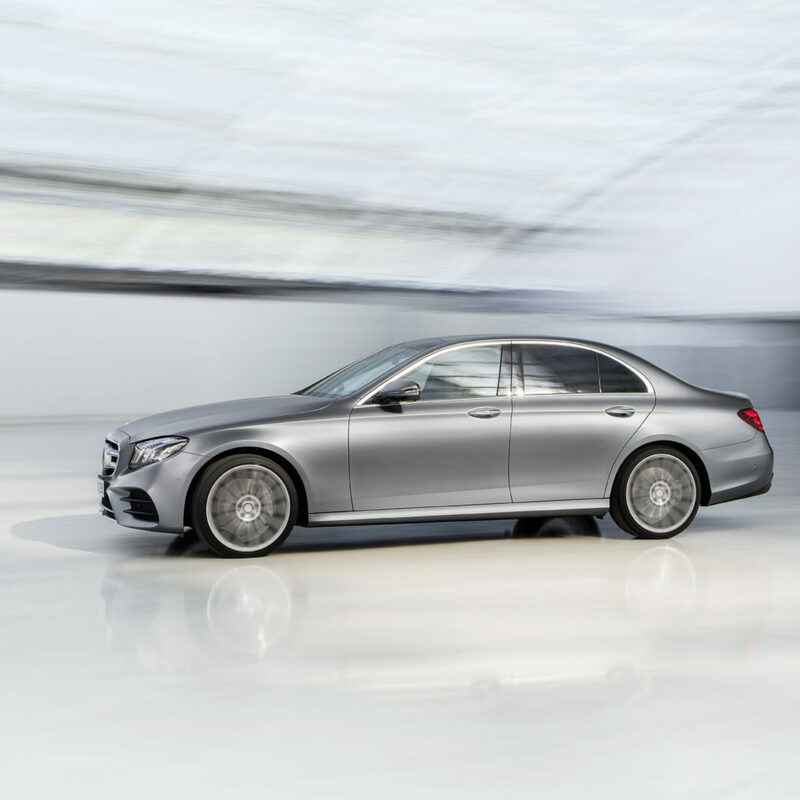 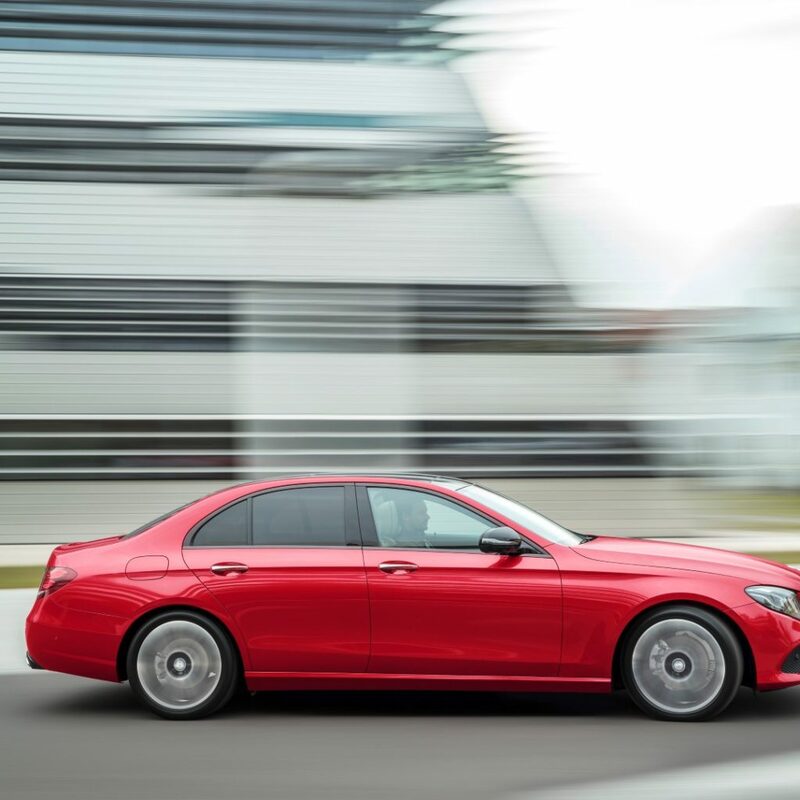 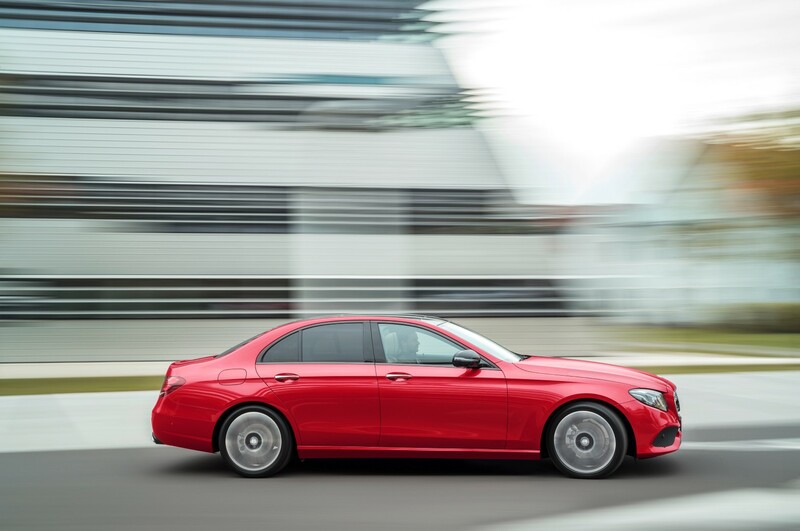 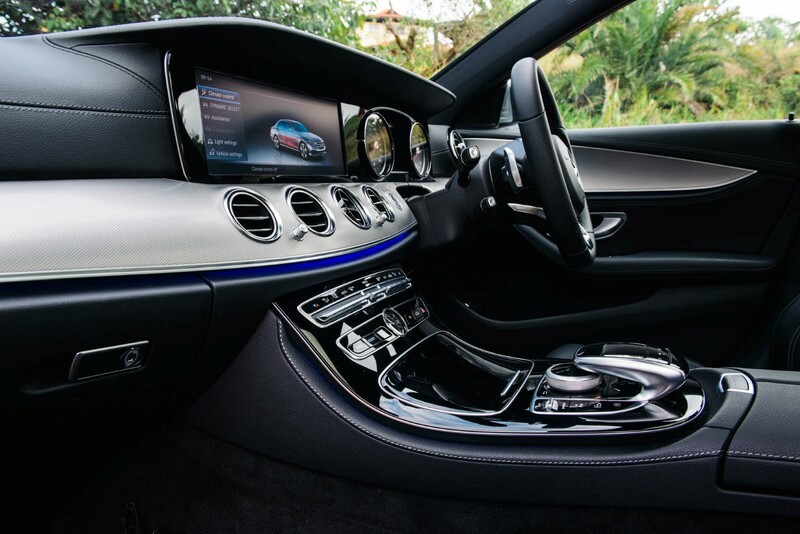 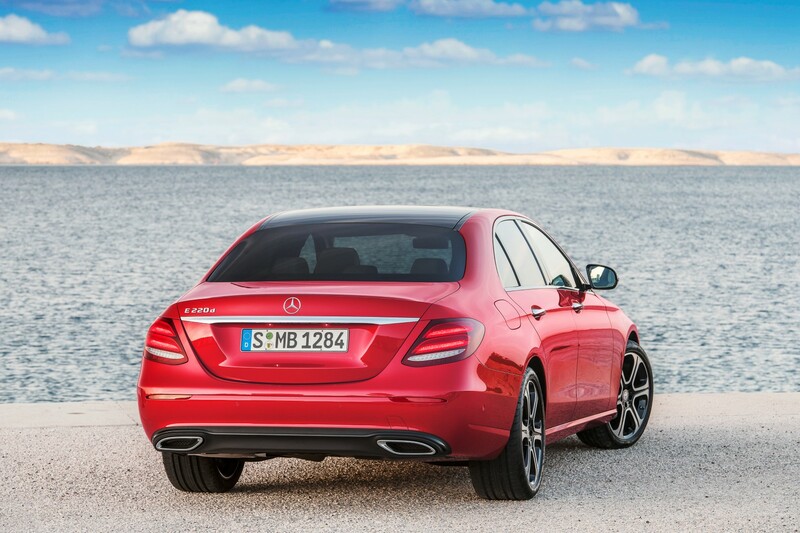 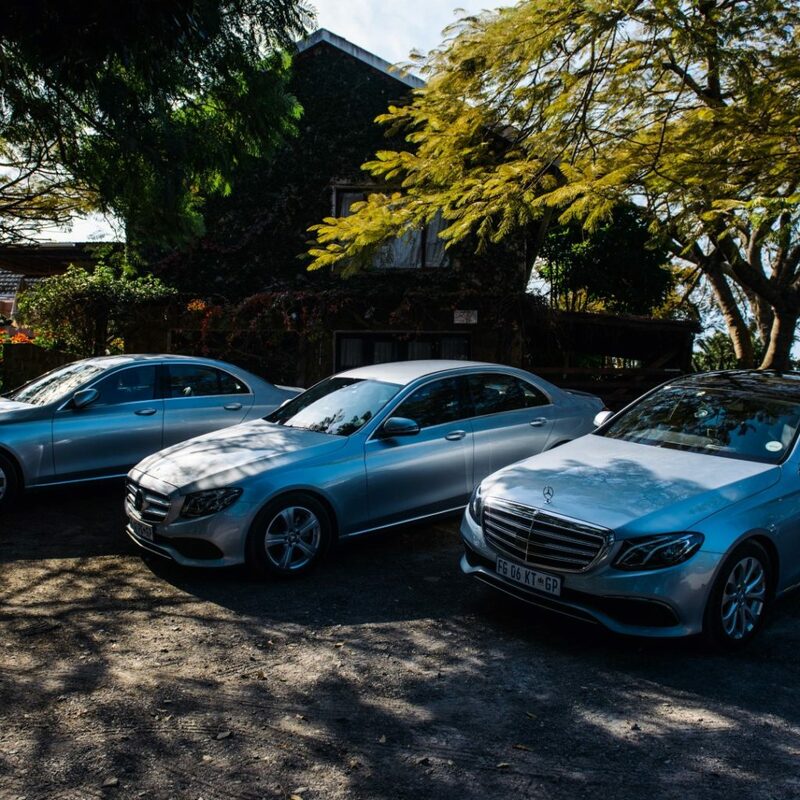 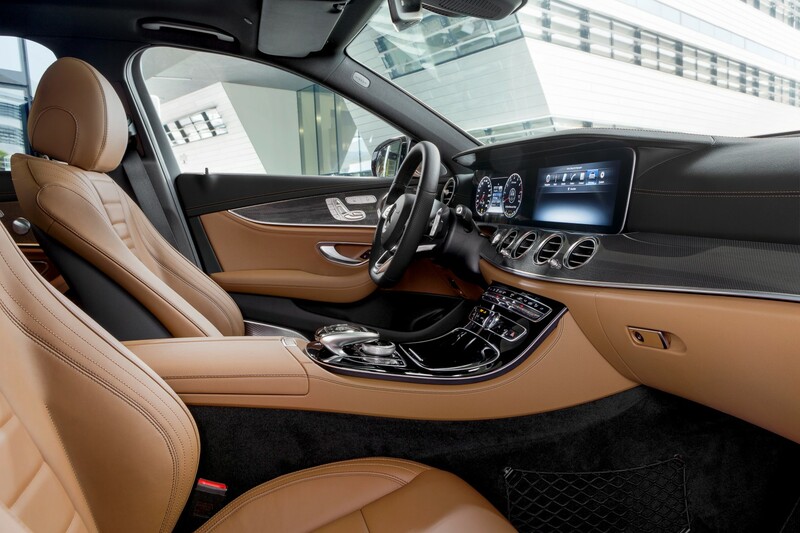 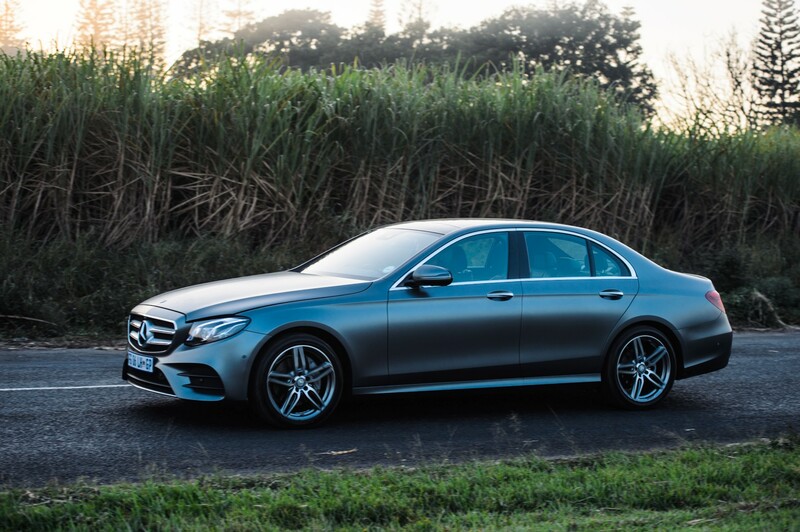 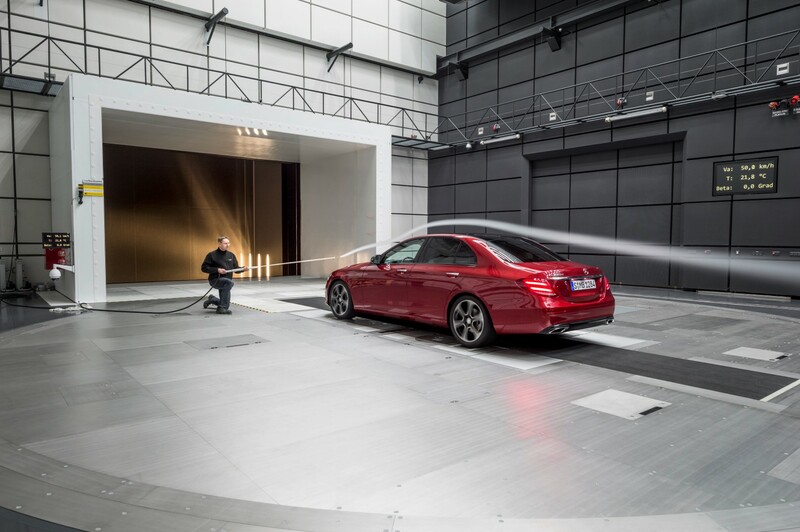 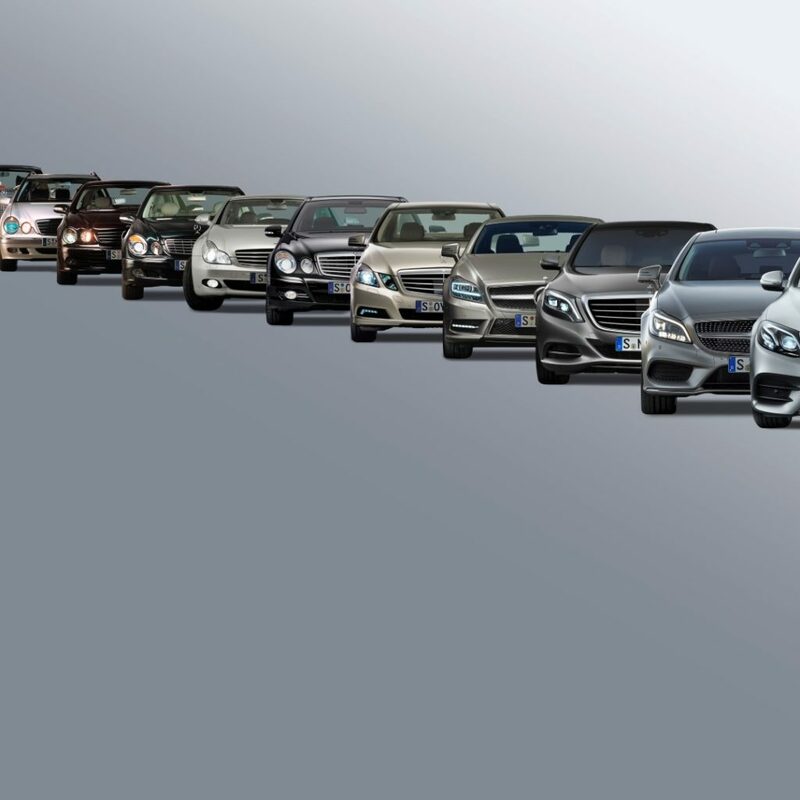 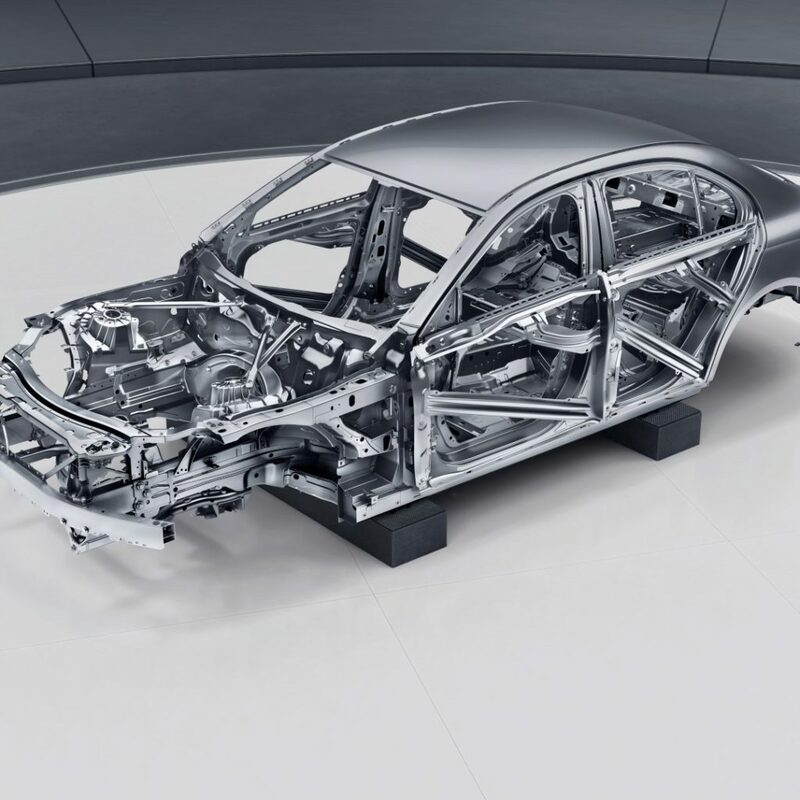 The sum total of its innovations, makes the E-Class the most intelligent sedan in the executive class. 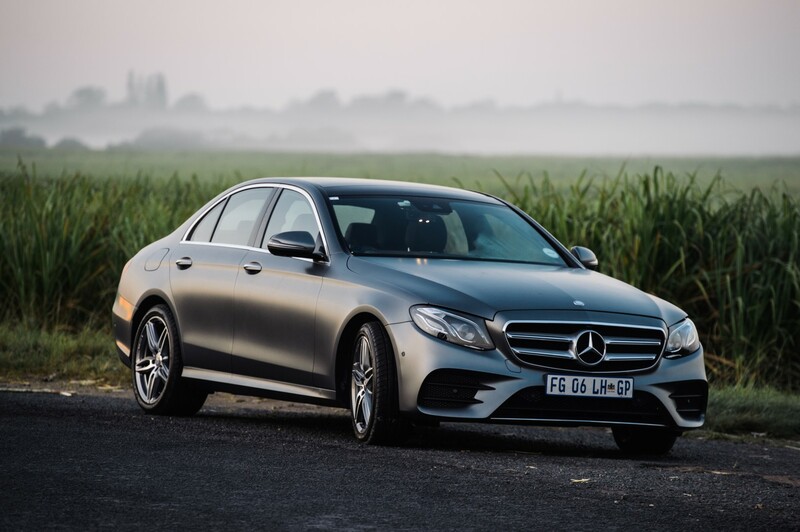 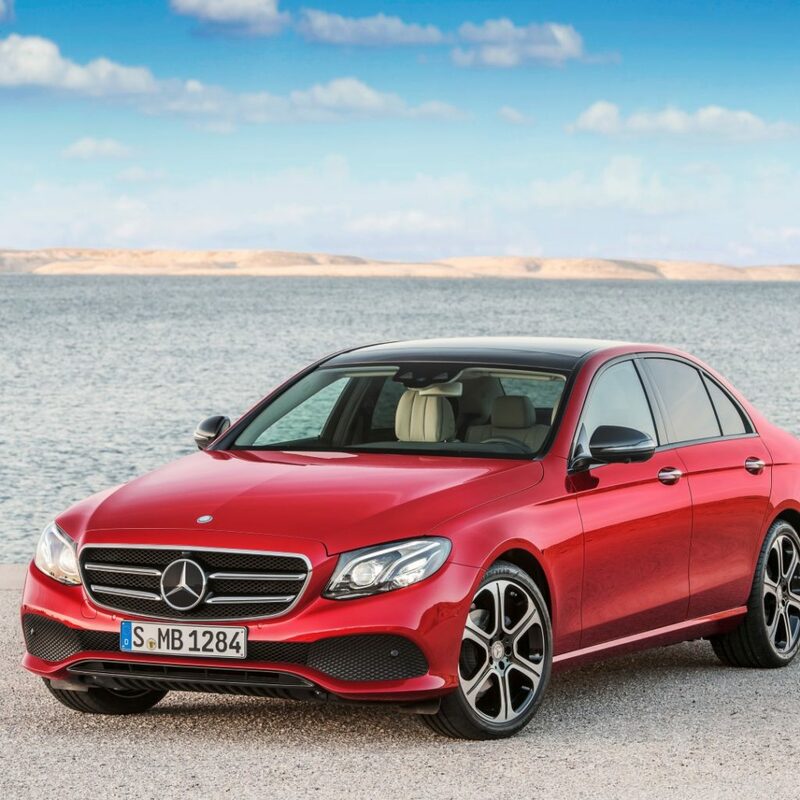 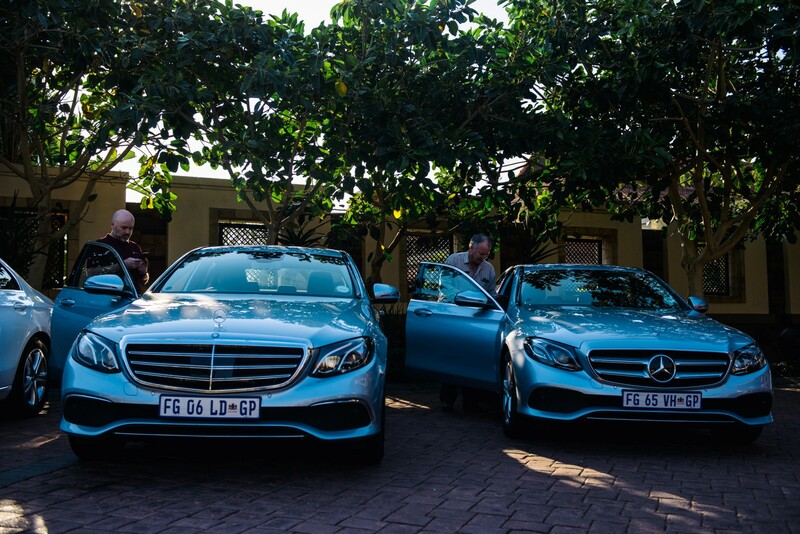 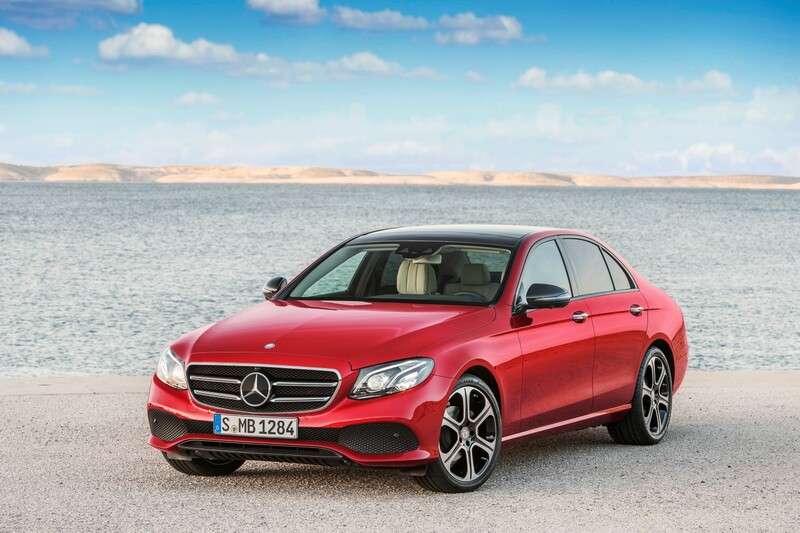 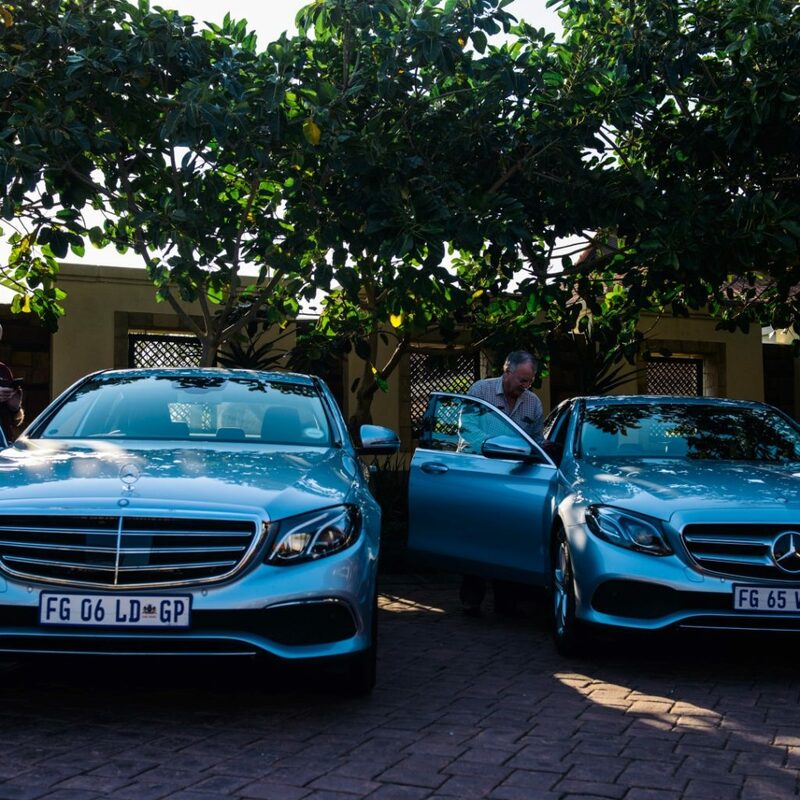 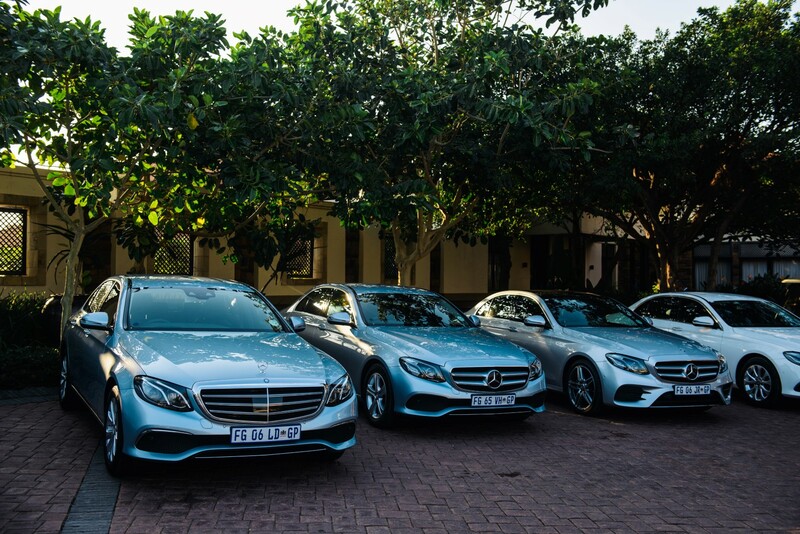 The new E-Class is available from R707100 (E 200). 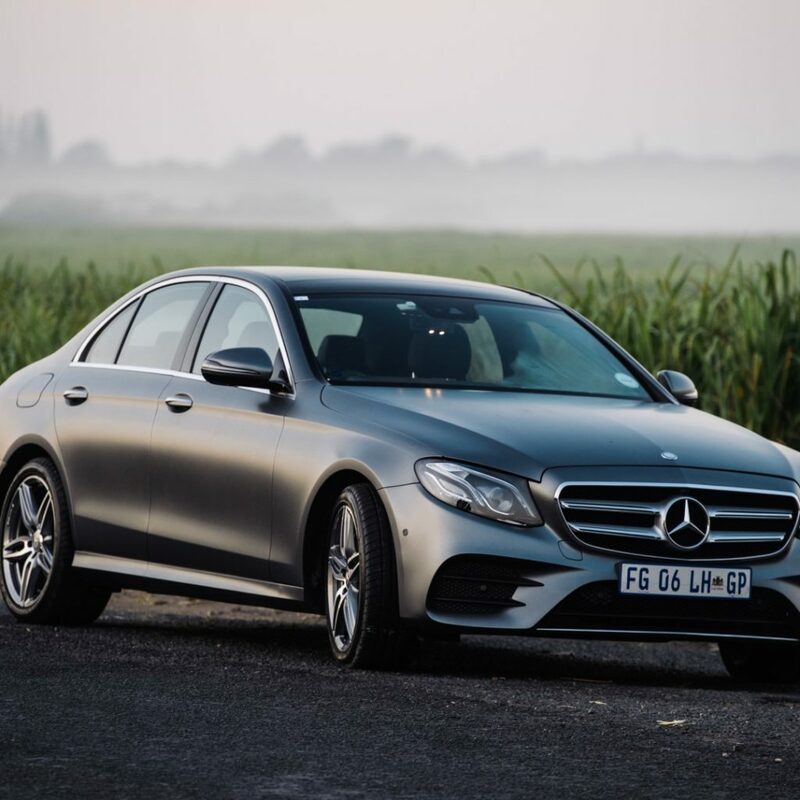 The E 220 d is available at R759 100 and the E 350 d R946 300. 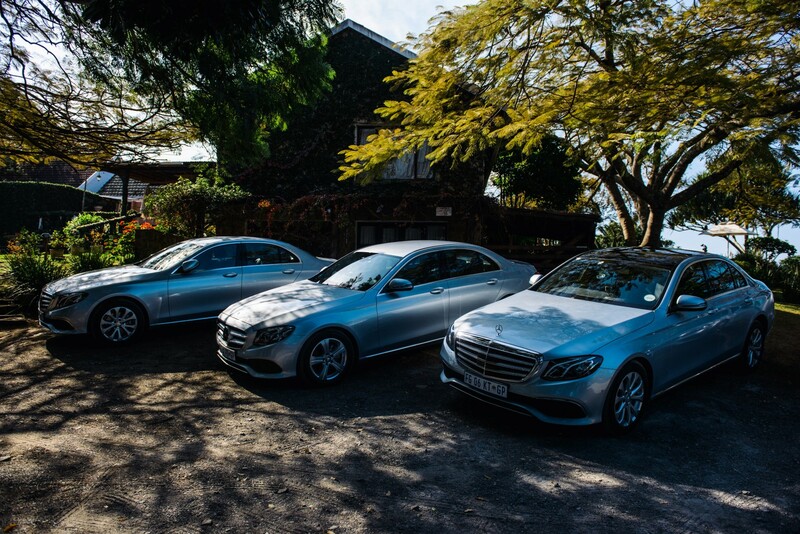 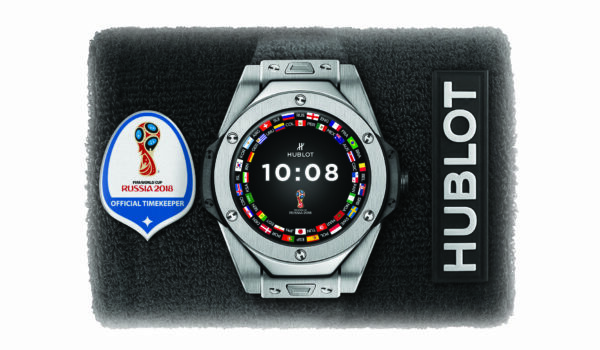 All three models are available in showrooms as of June 2016.